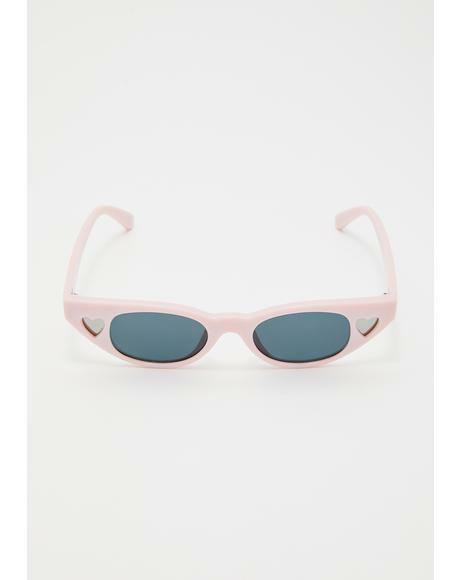 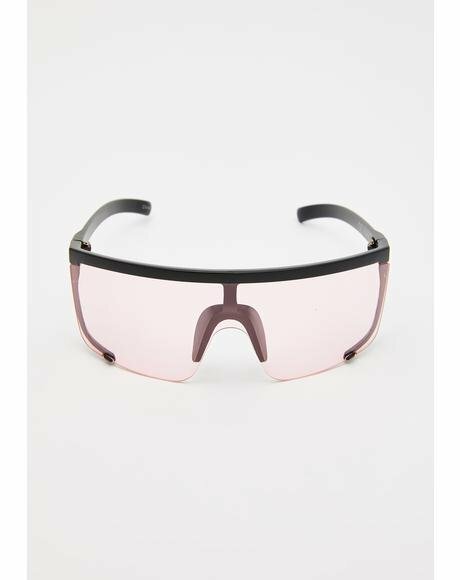 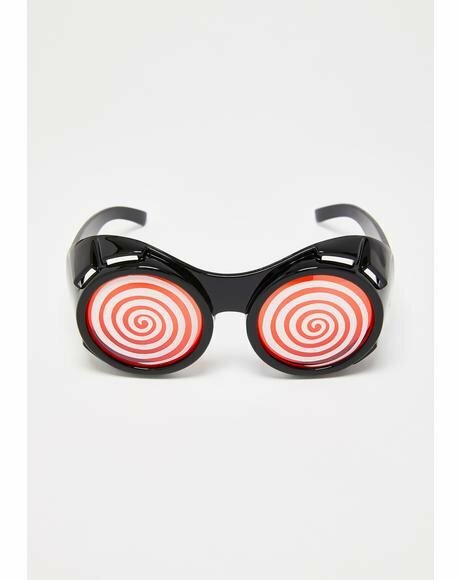 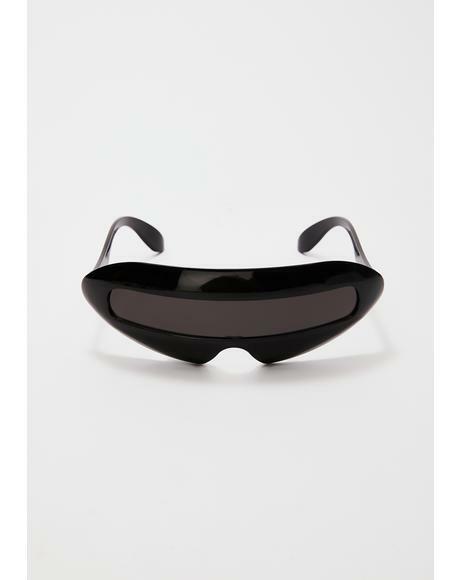 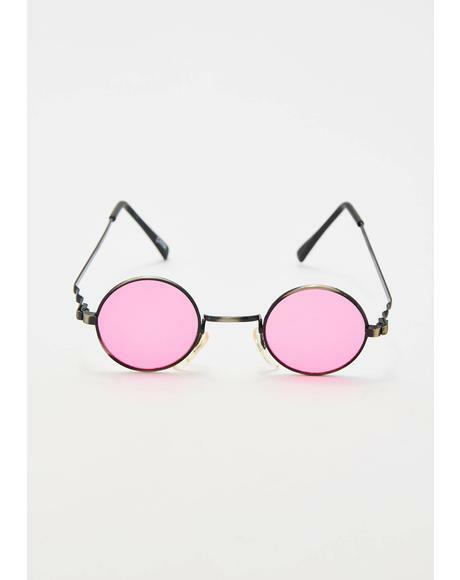 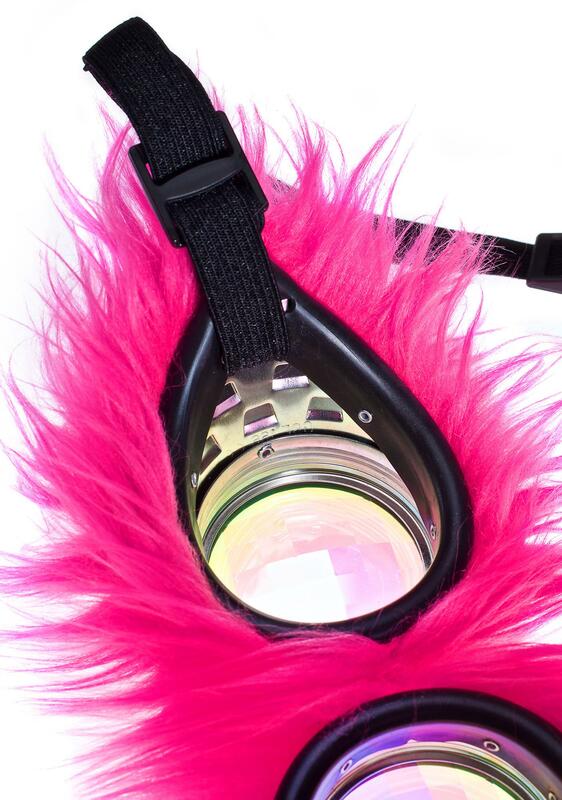 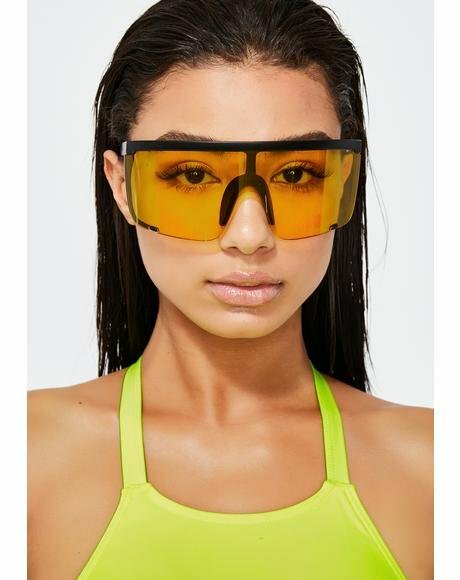 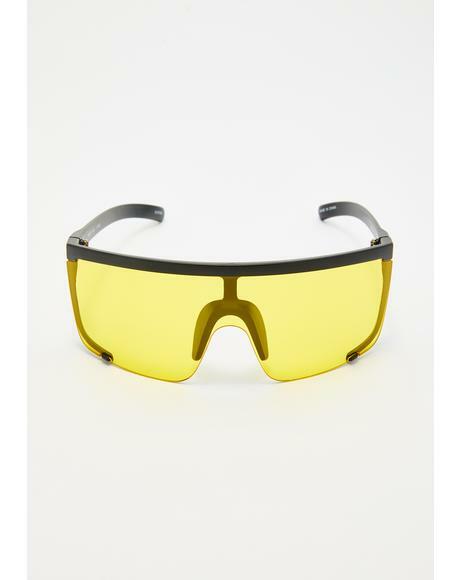 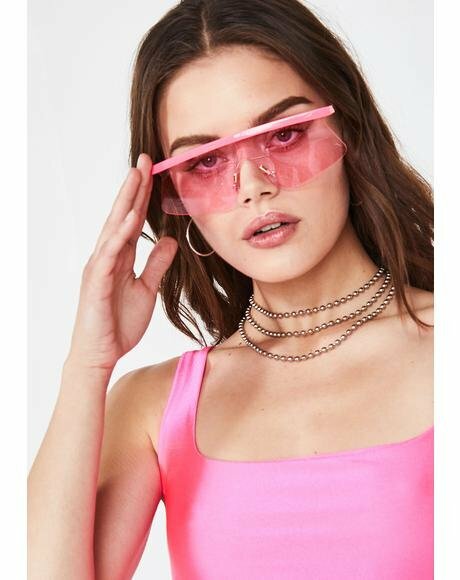 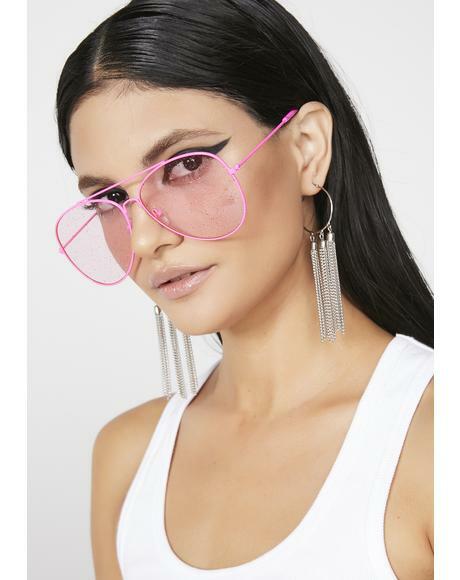 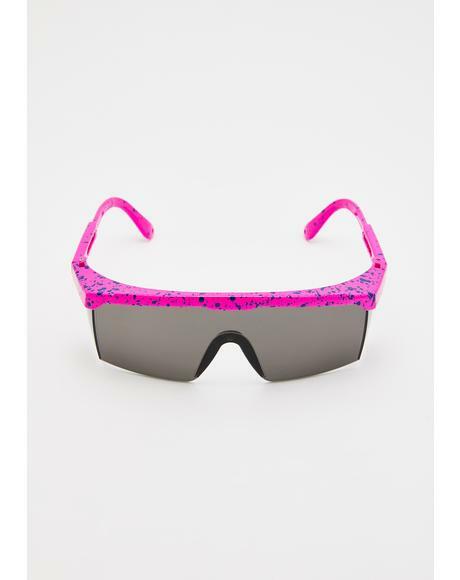 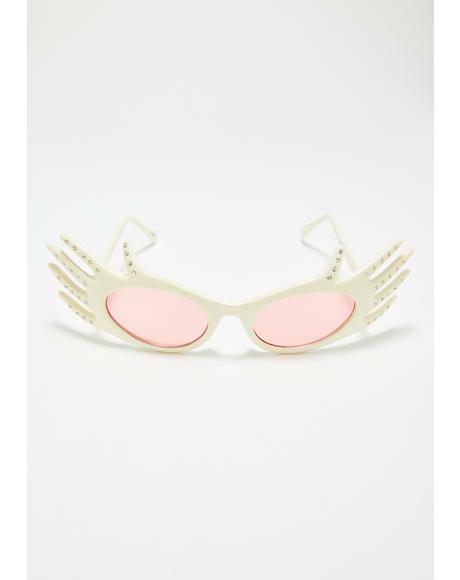 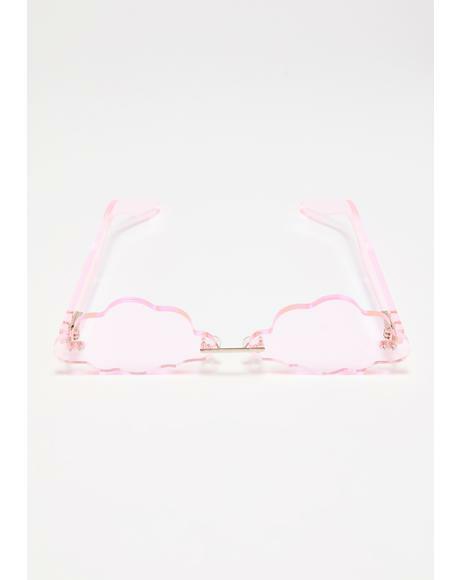 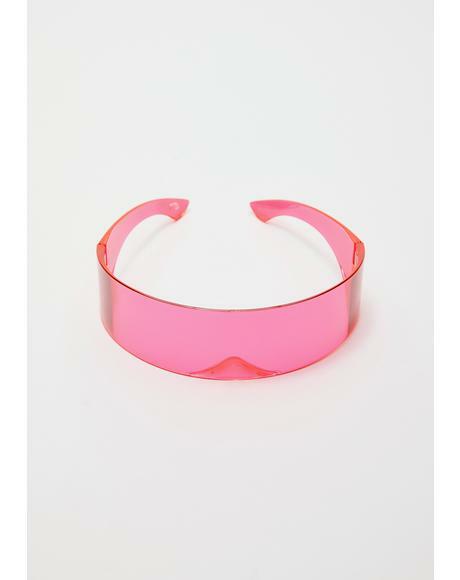 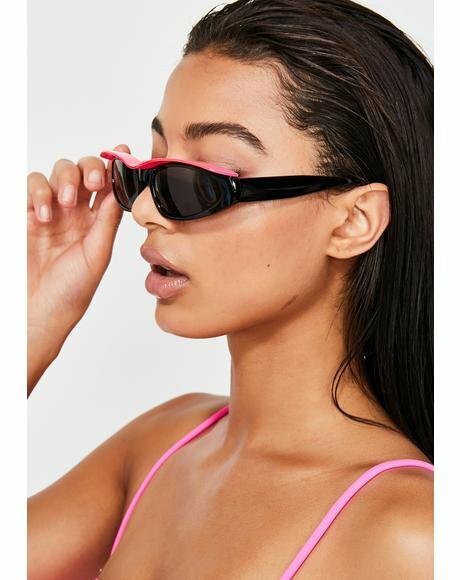 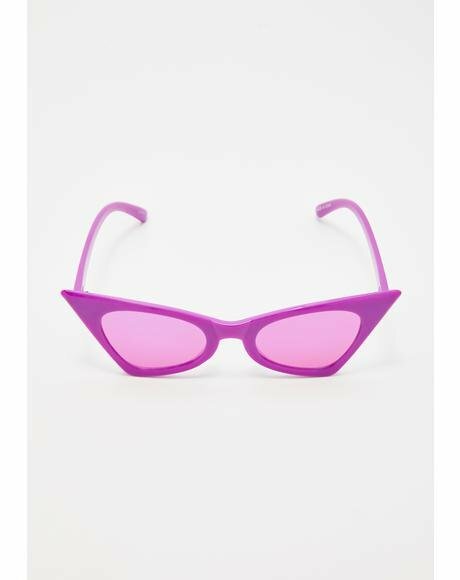 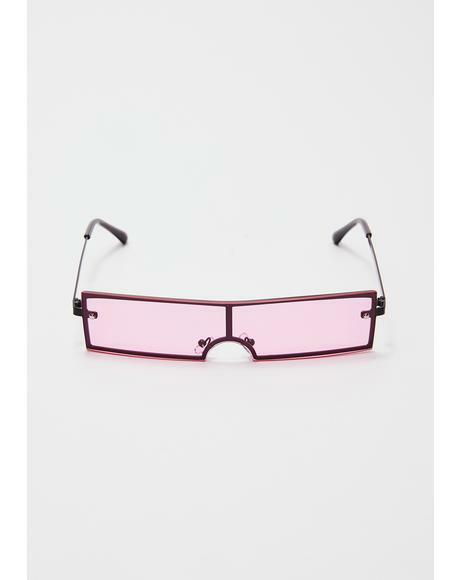 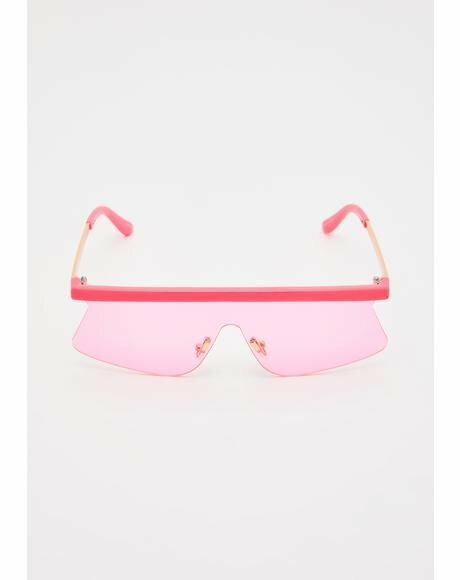 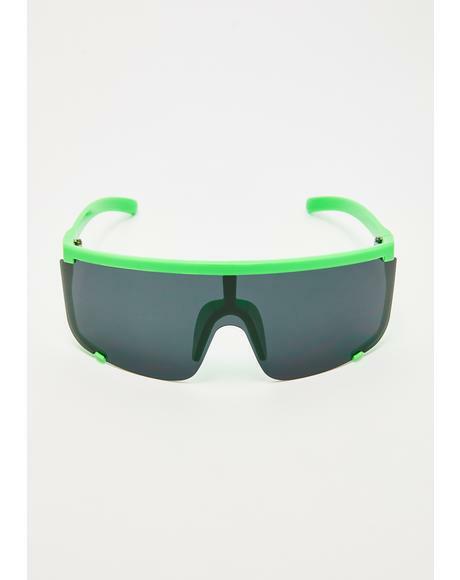 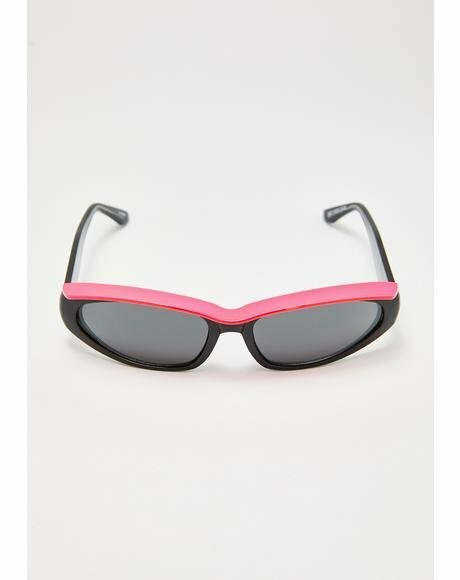 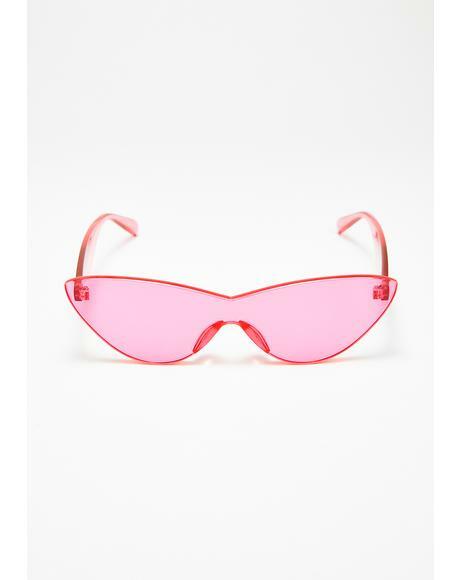 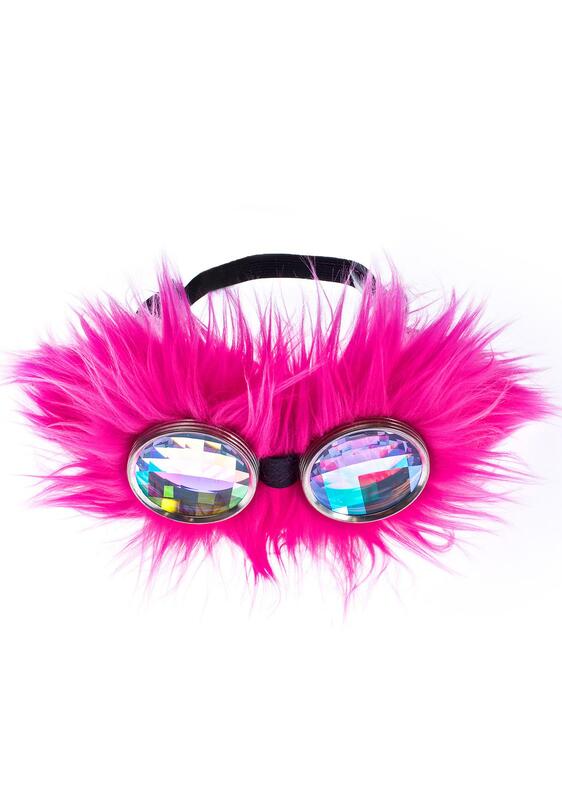 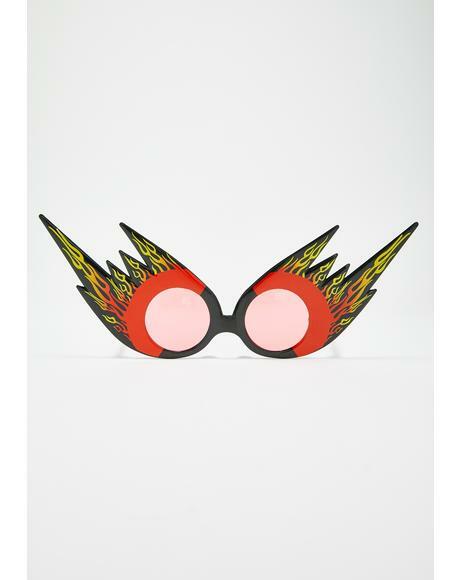 H0les Eyewear Magenta WTF Goggles for when ya aim to overwhelm ‘em. 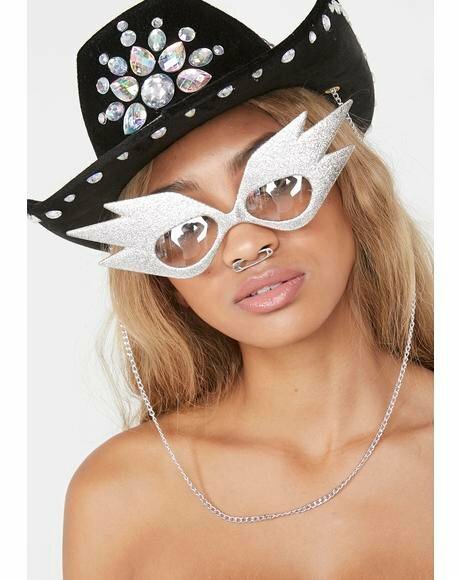 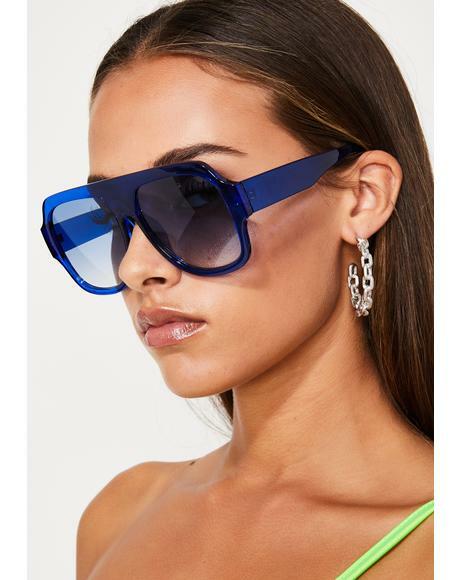 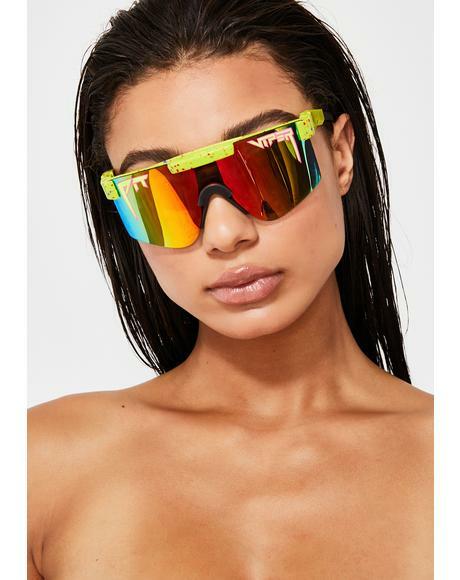 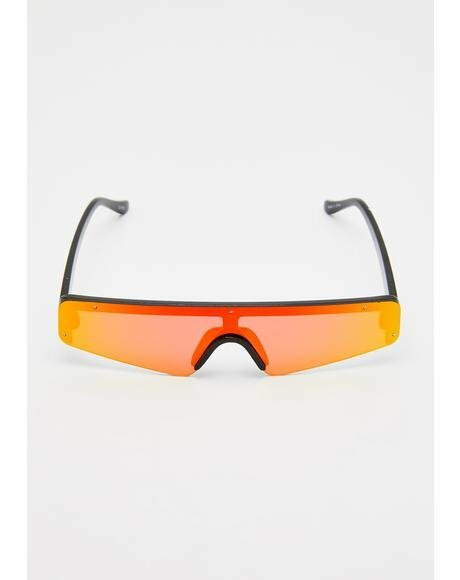 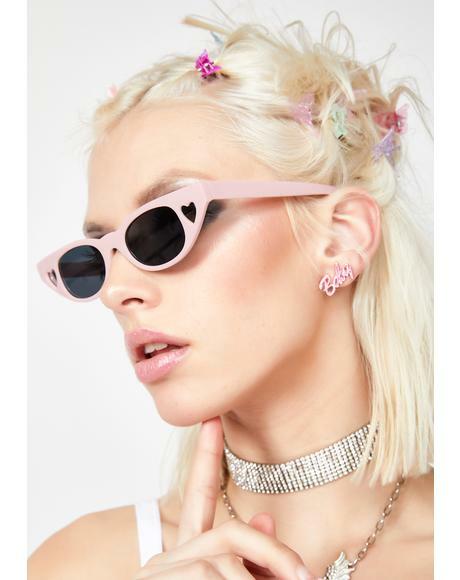 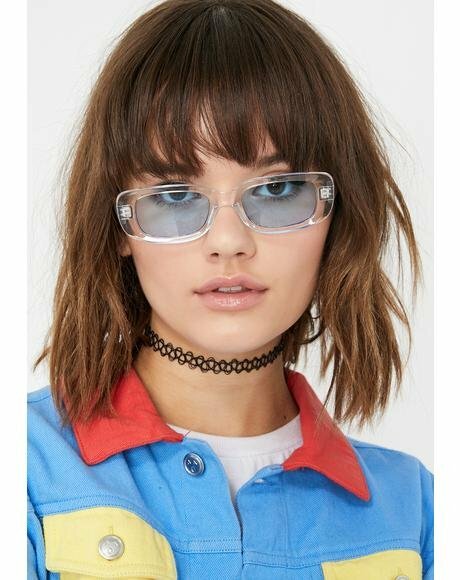 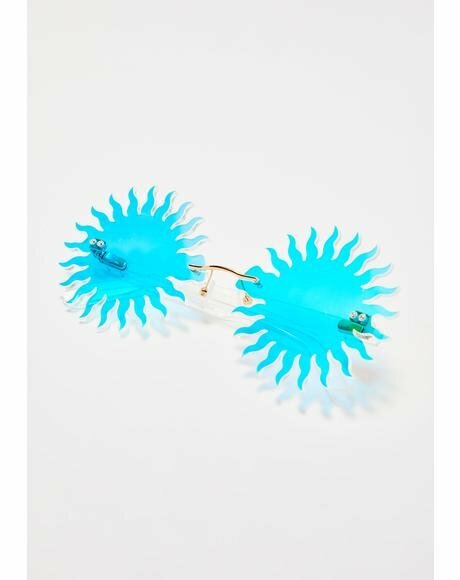 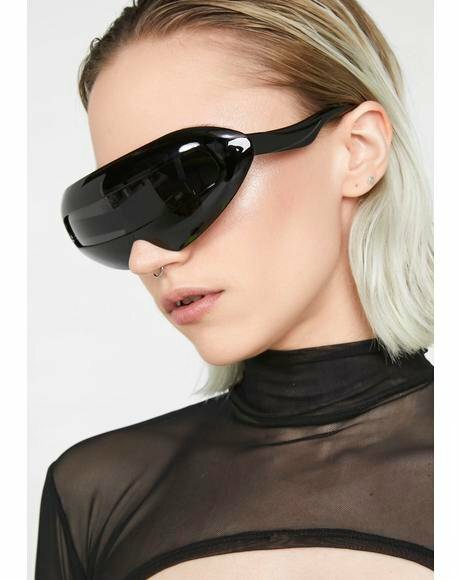 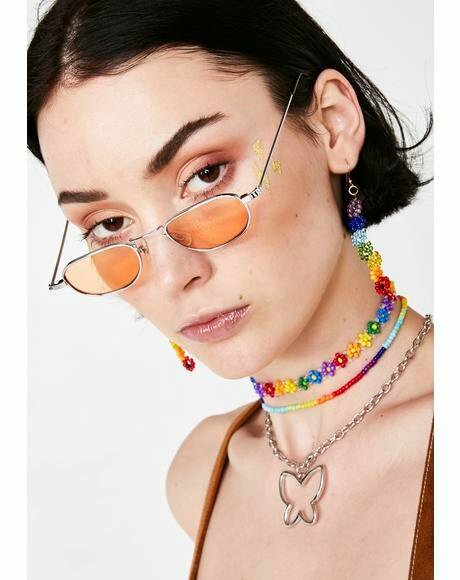 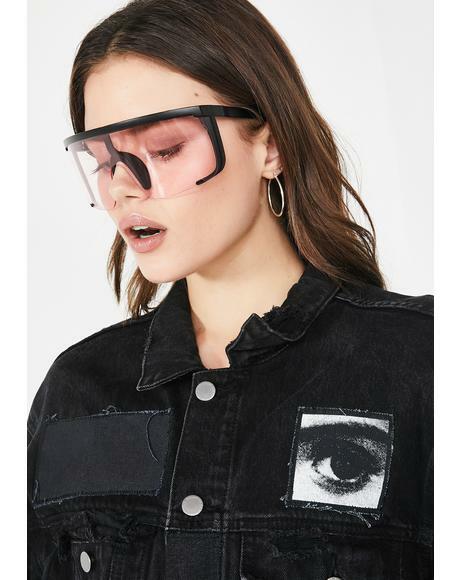 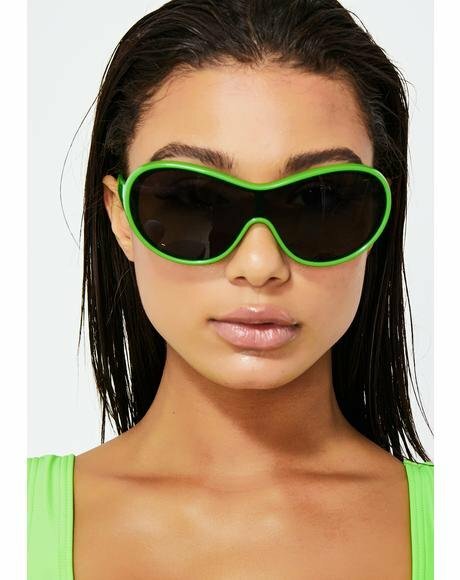 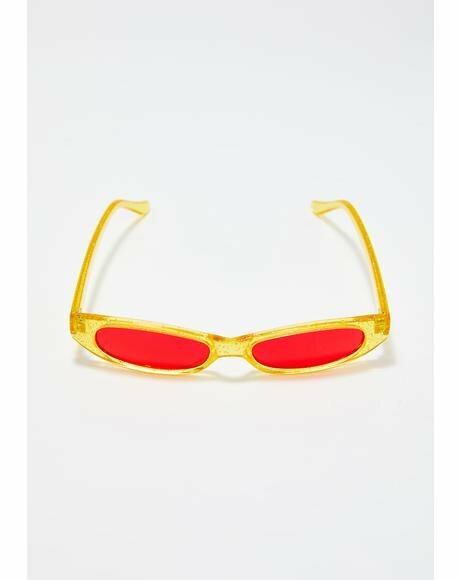 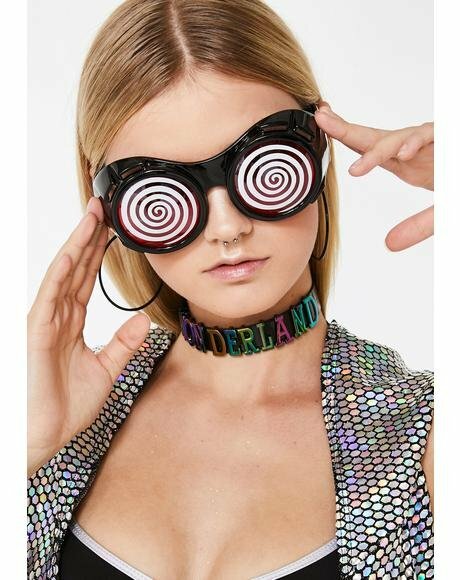 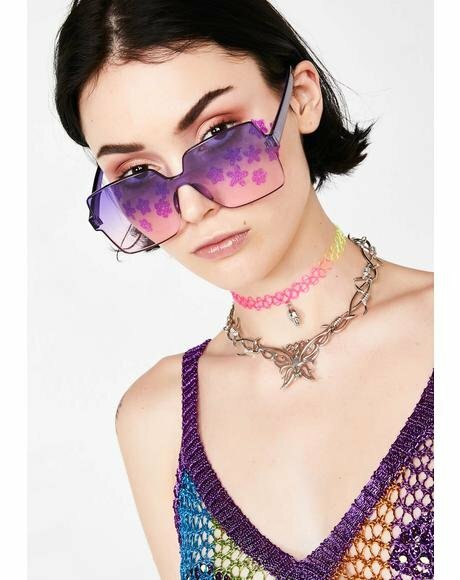 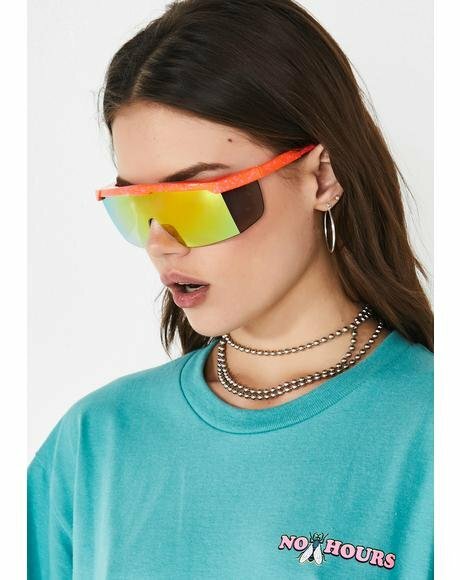 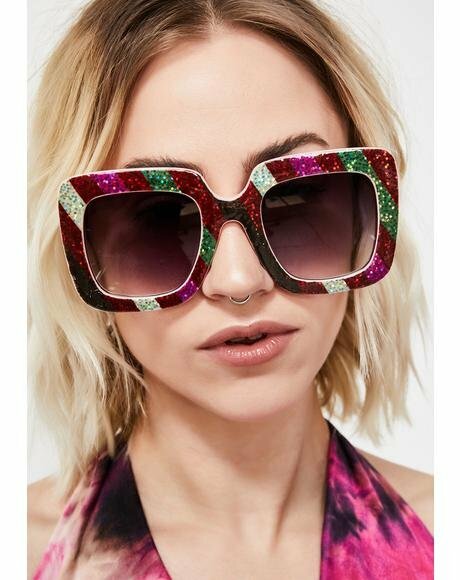 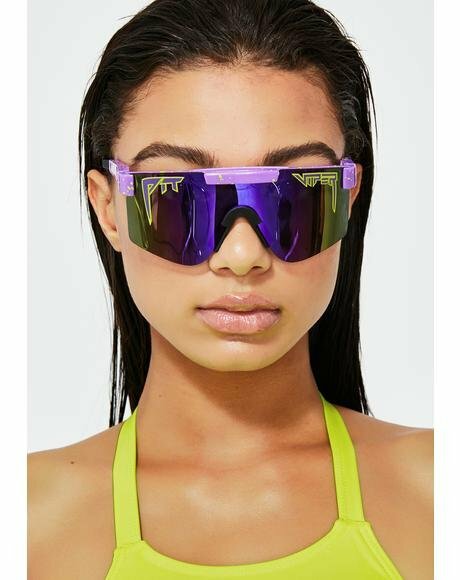 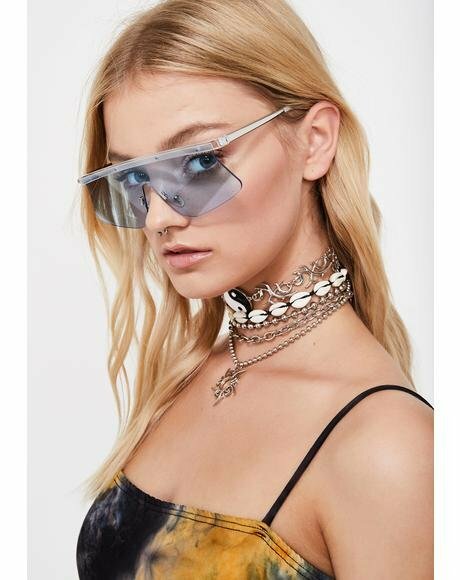 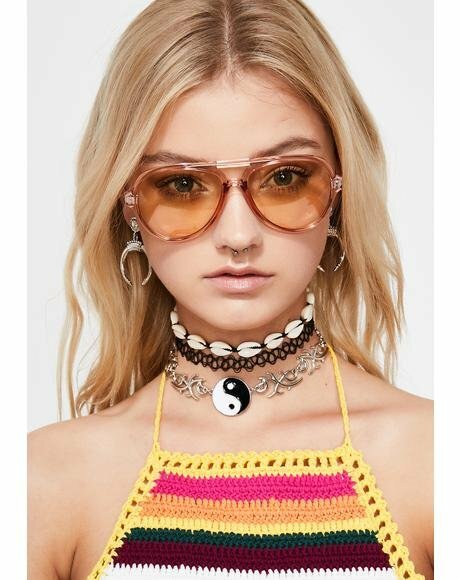 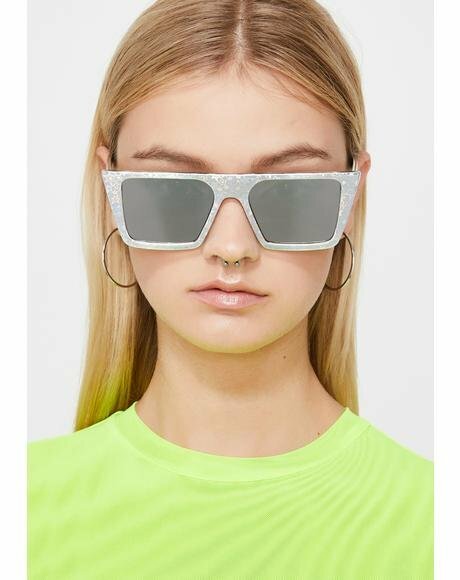 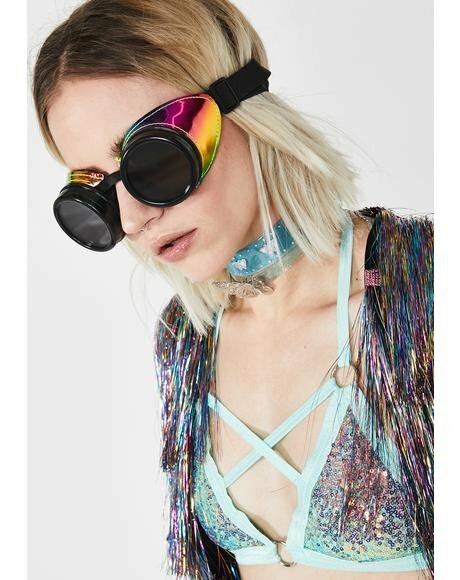 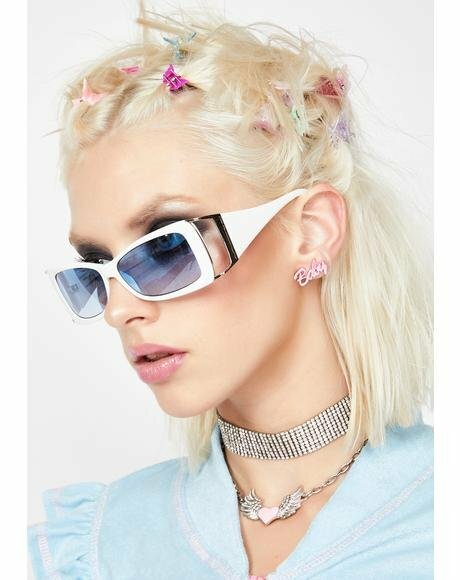 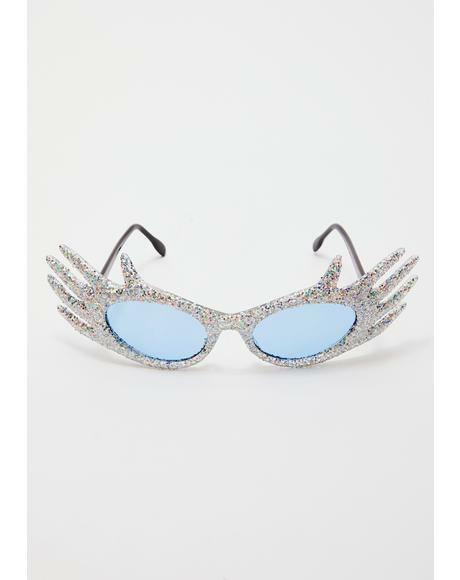 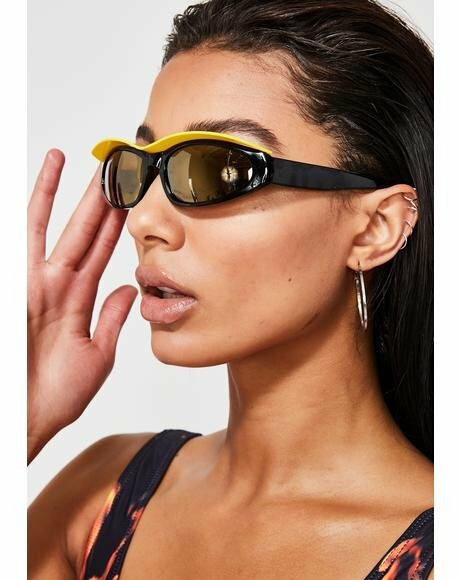 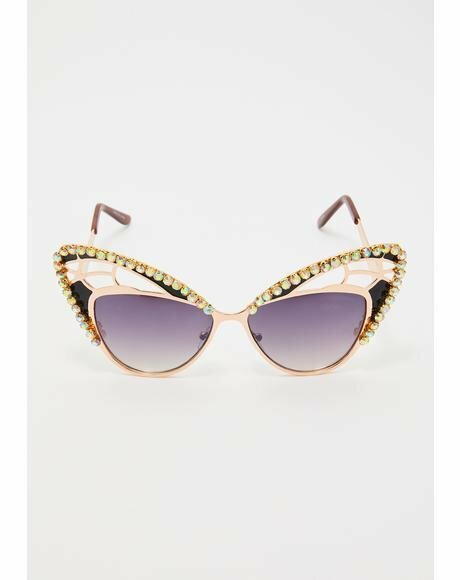 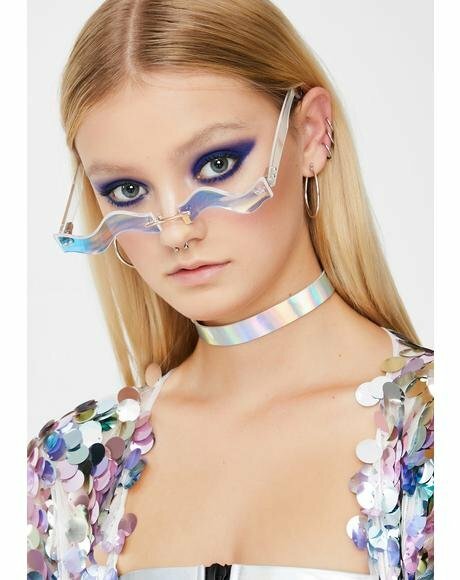 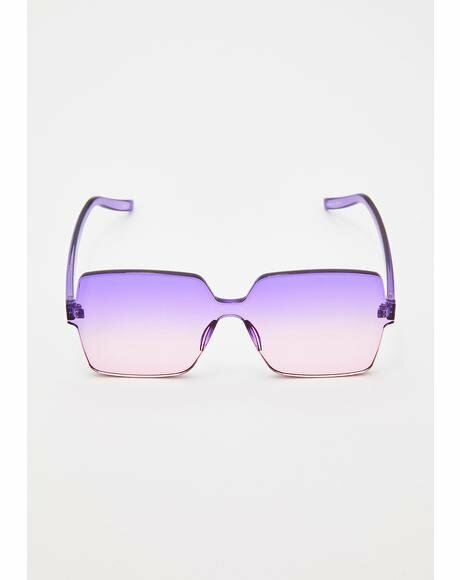 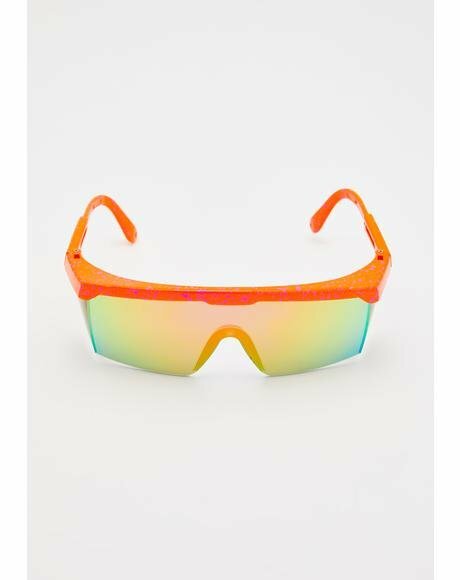 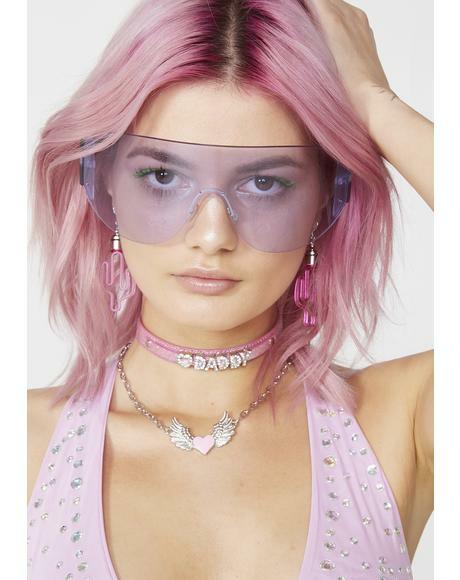 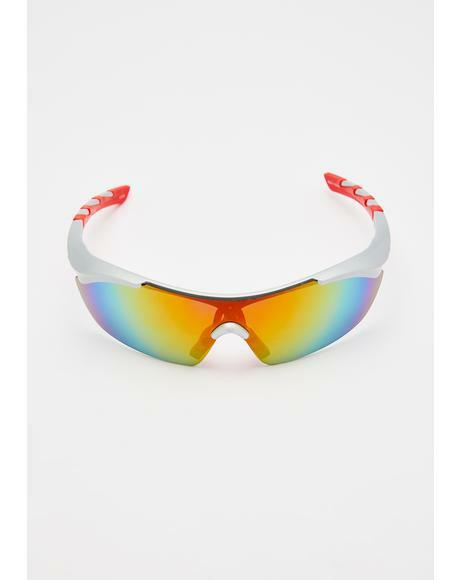 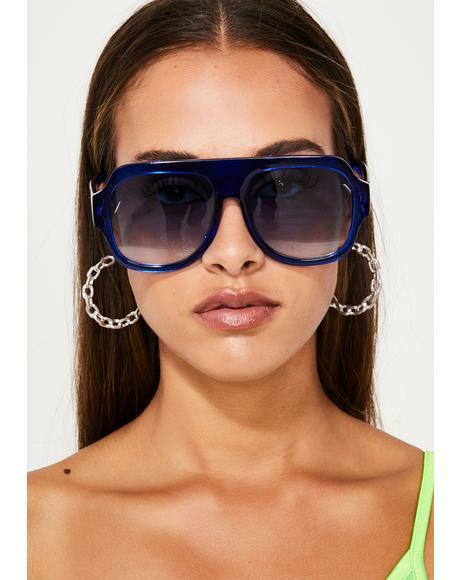 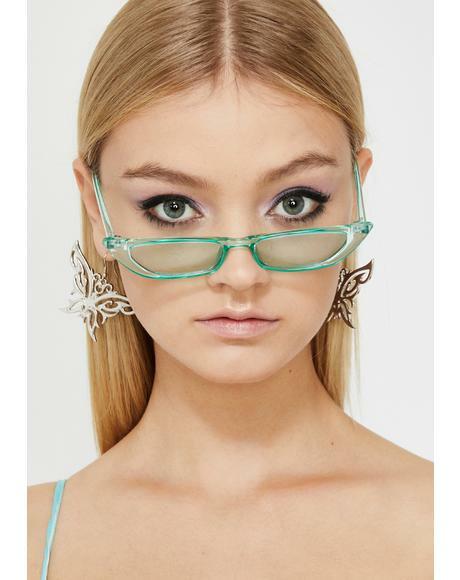 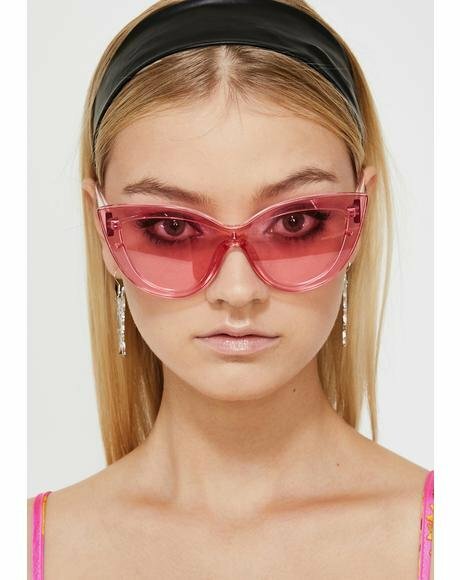 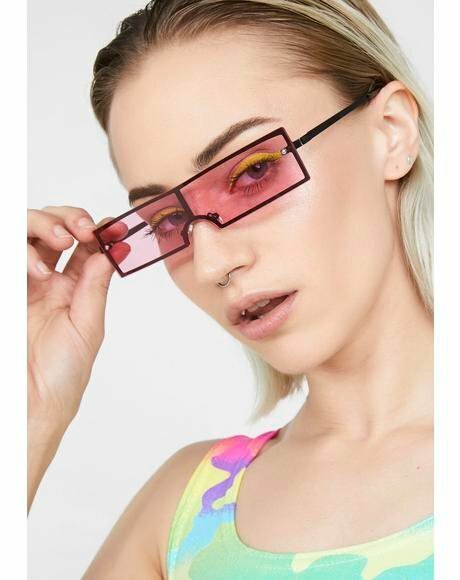 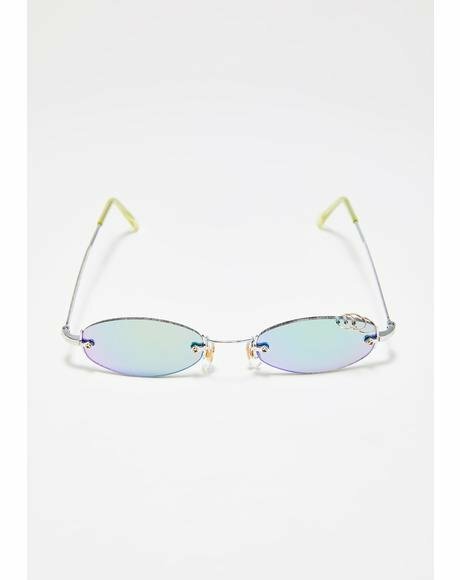 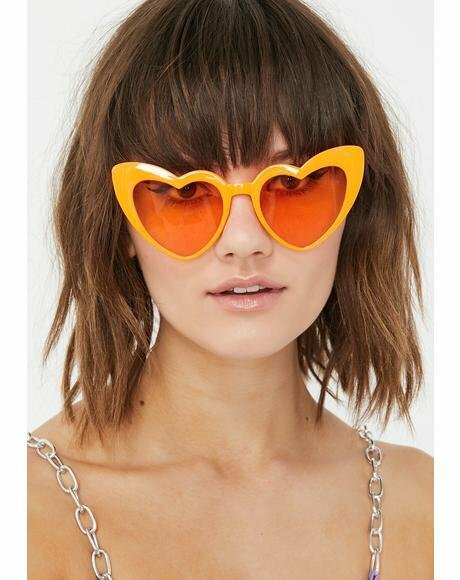 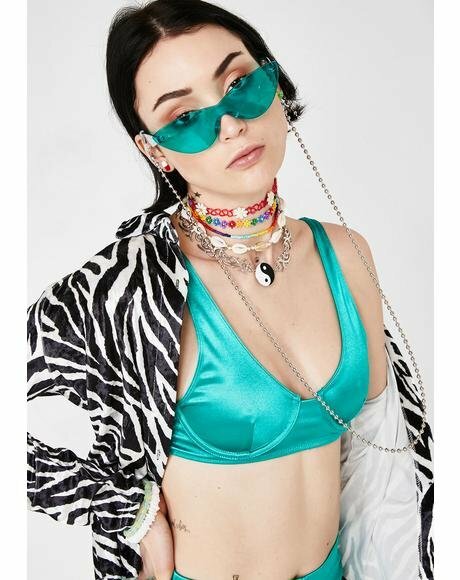 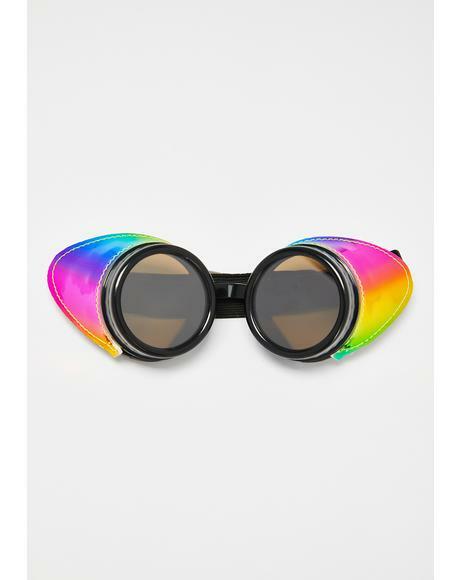 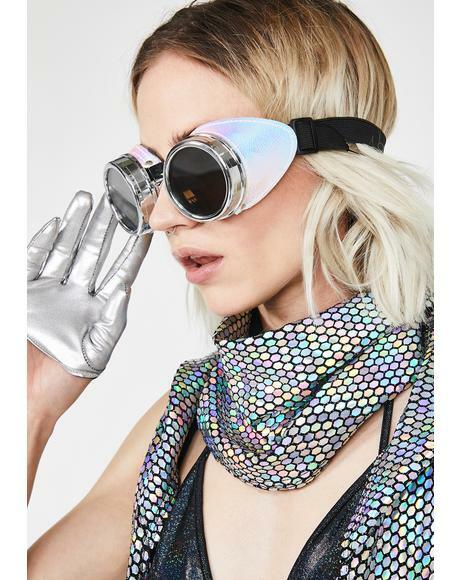 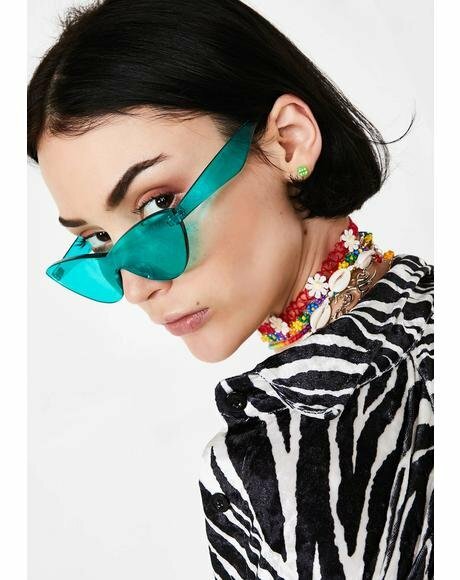 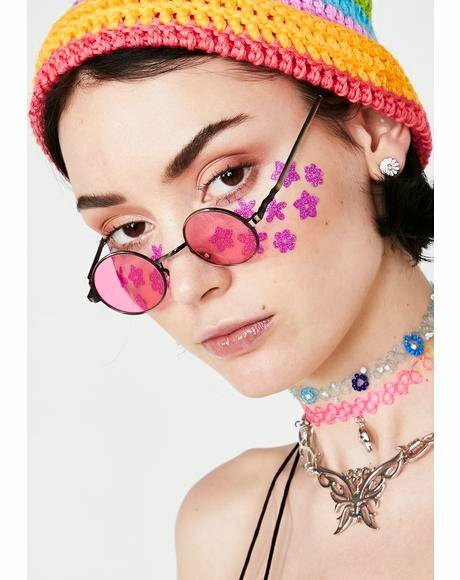 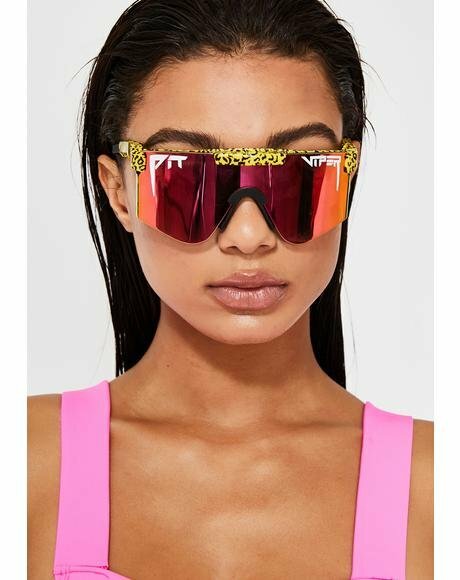 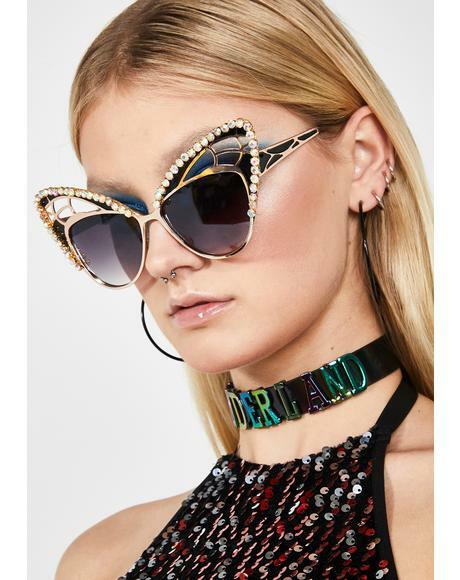 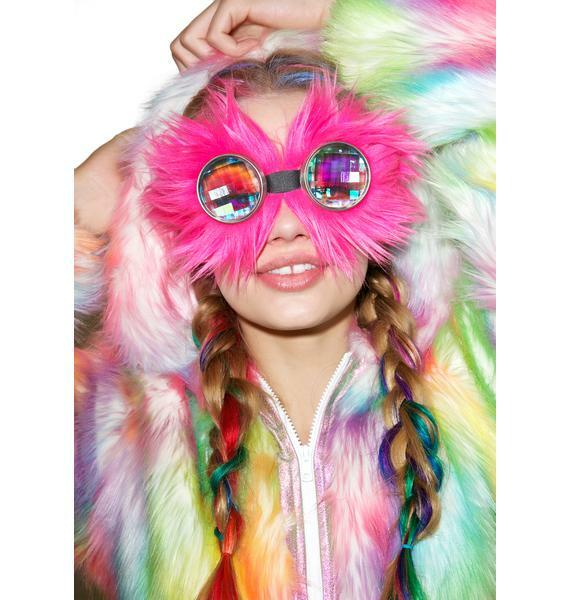 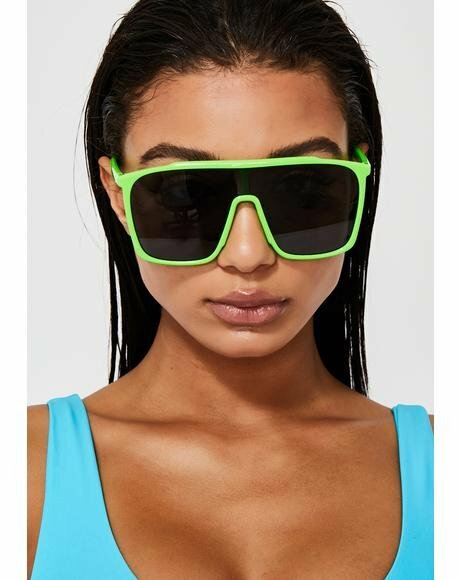 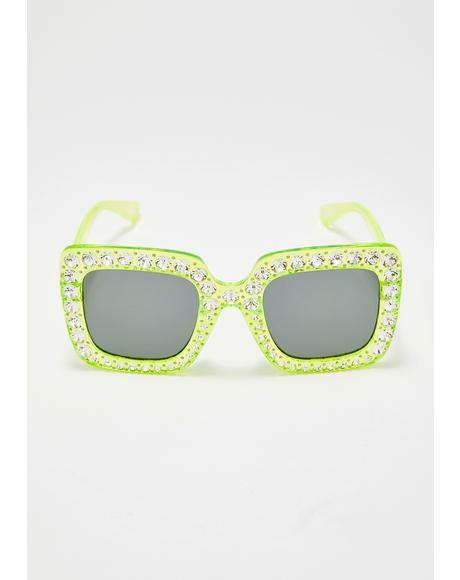 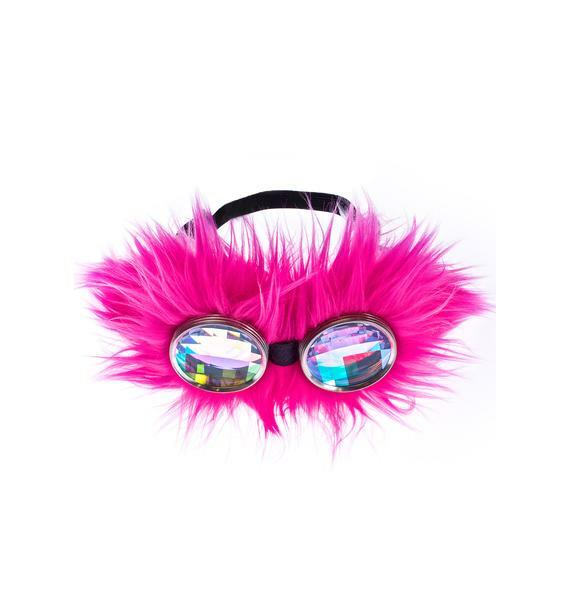 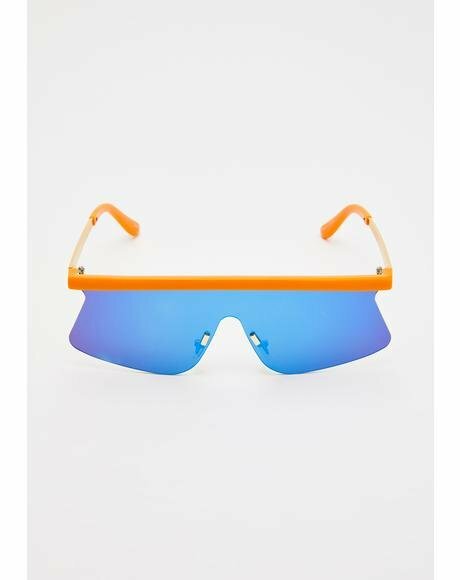 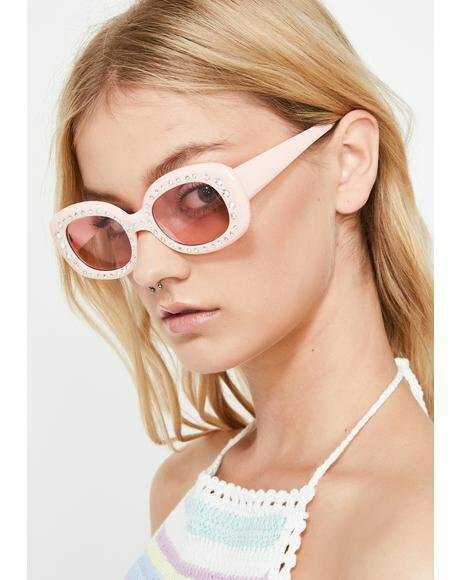 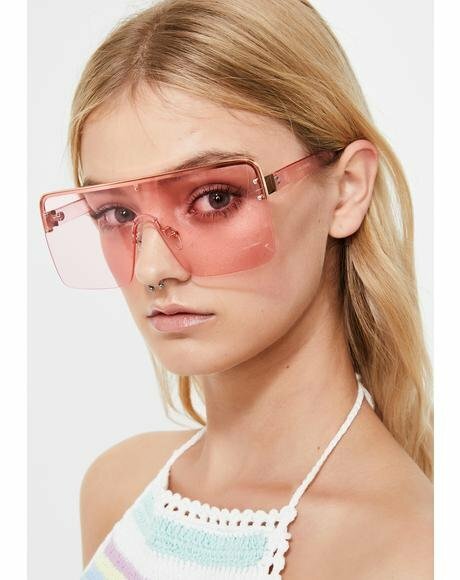 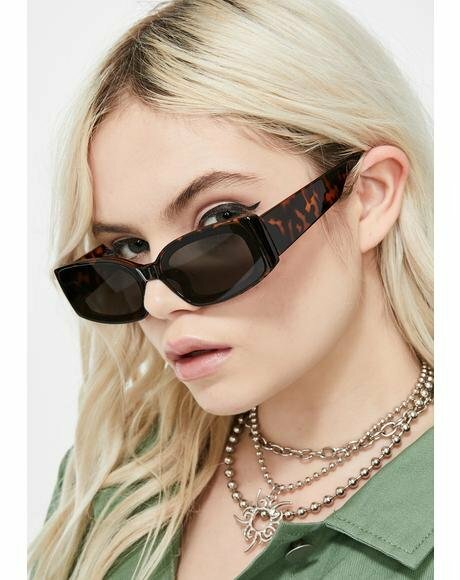 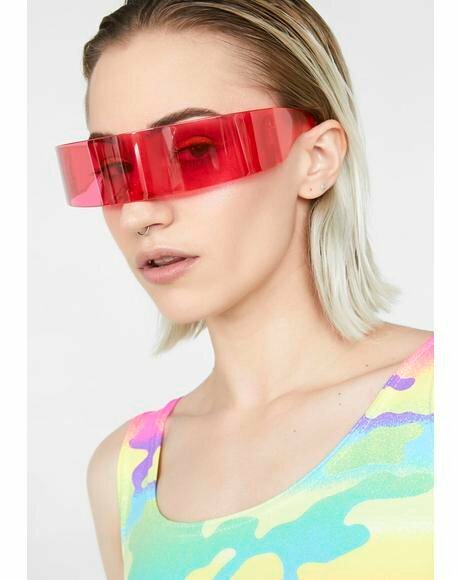 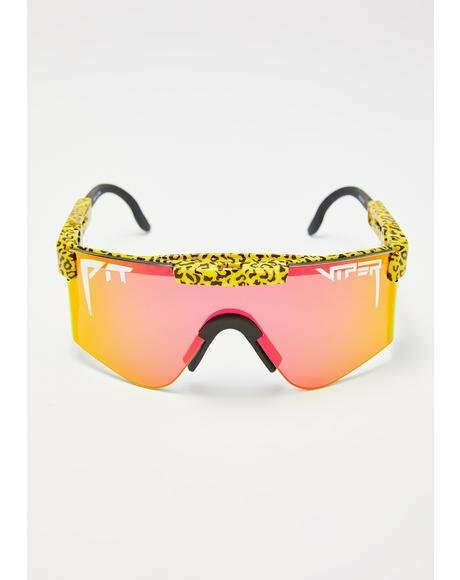 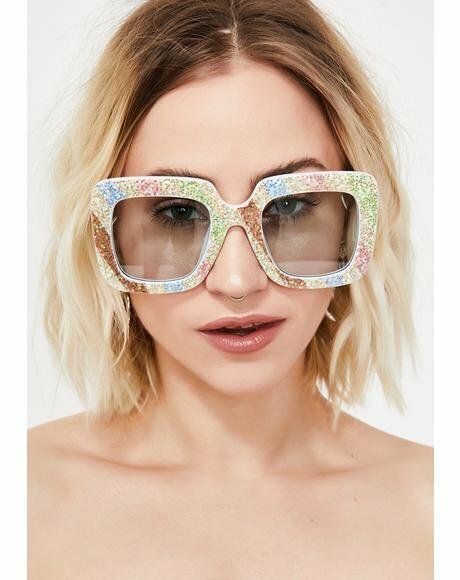 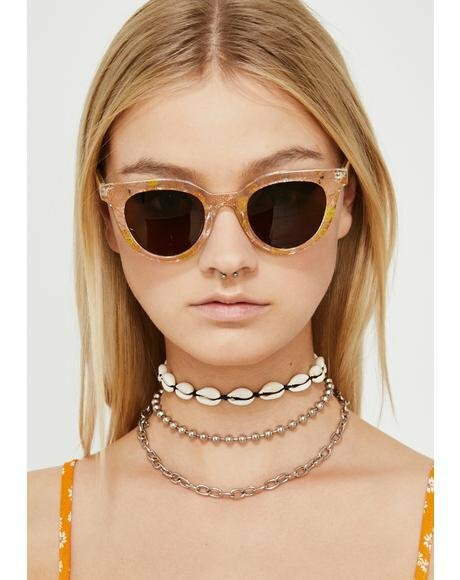 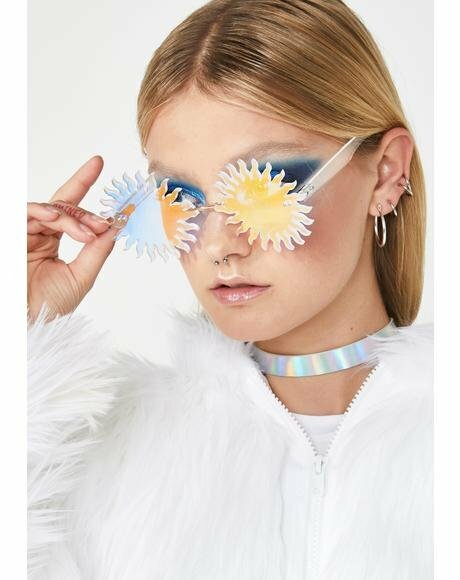 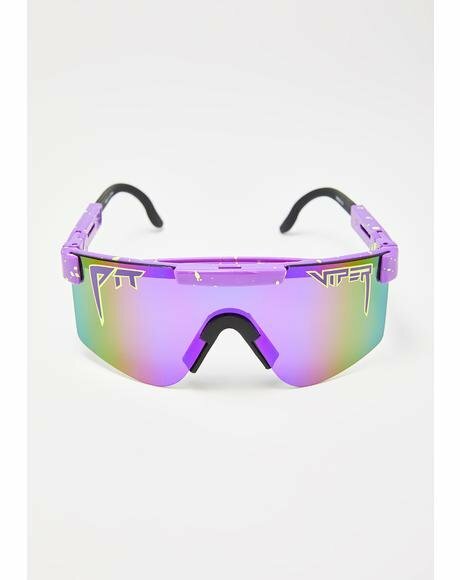 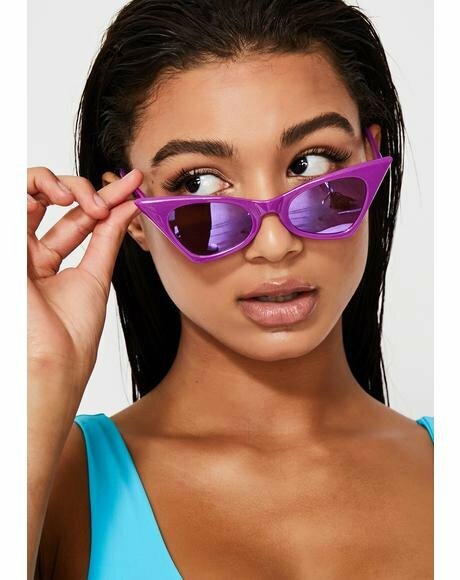 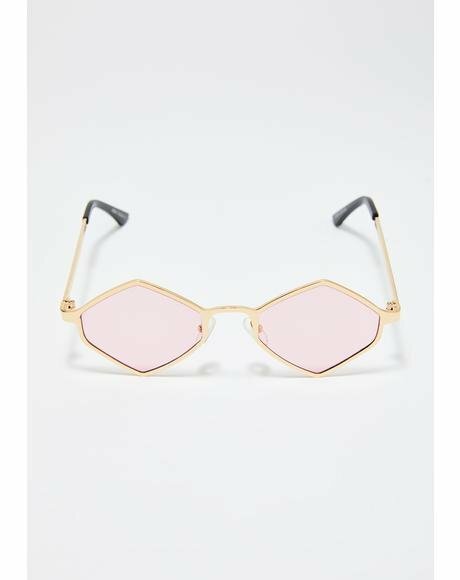 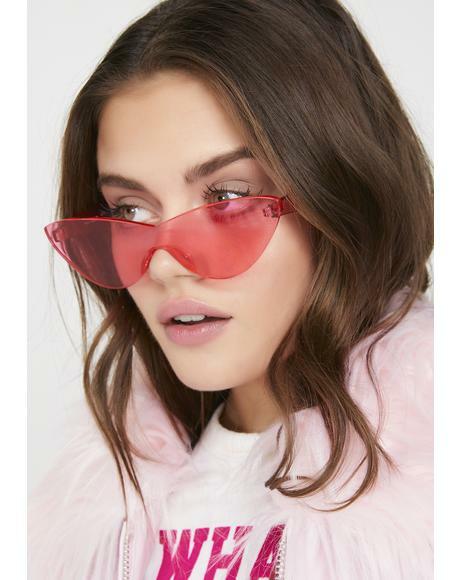 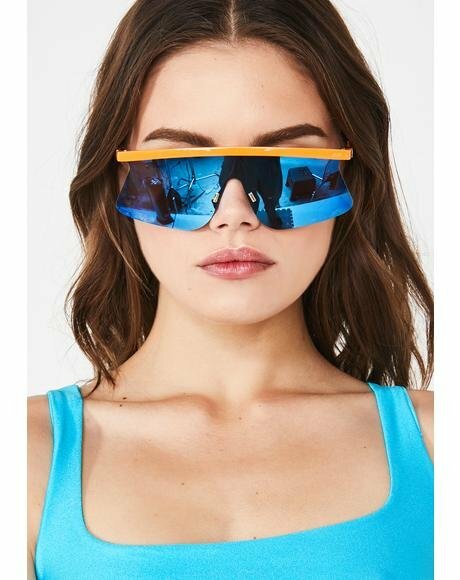 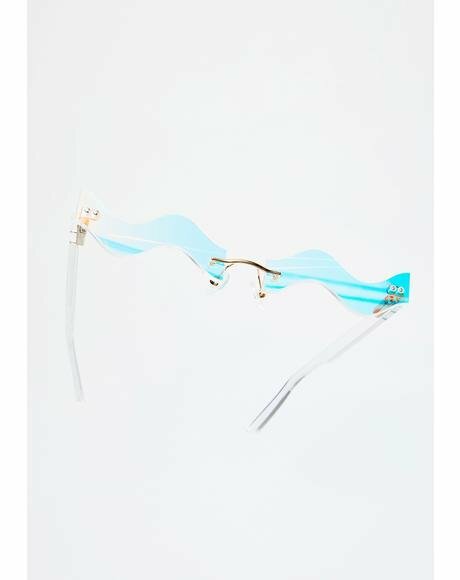 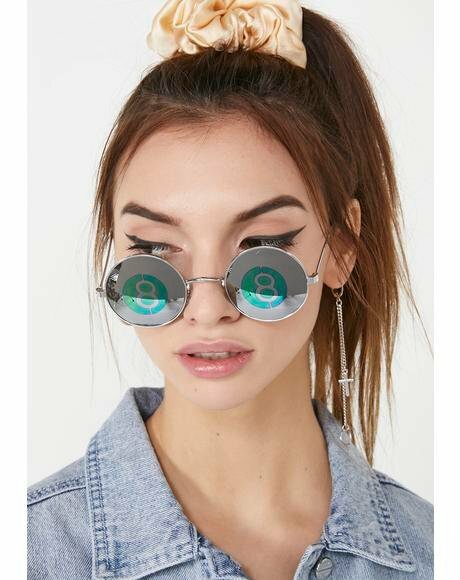 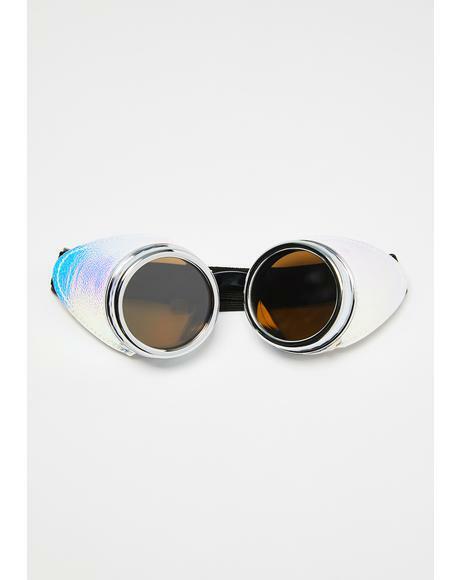 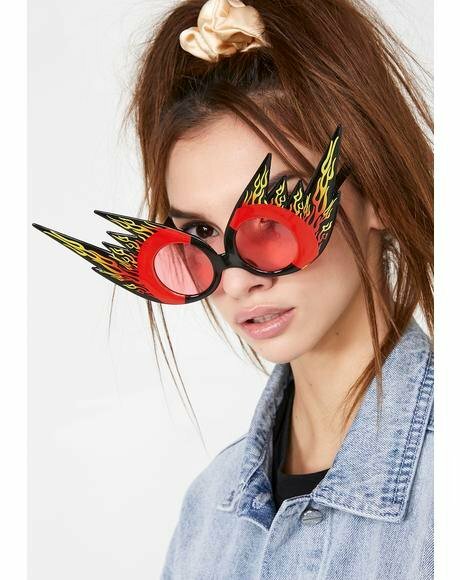 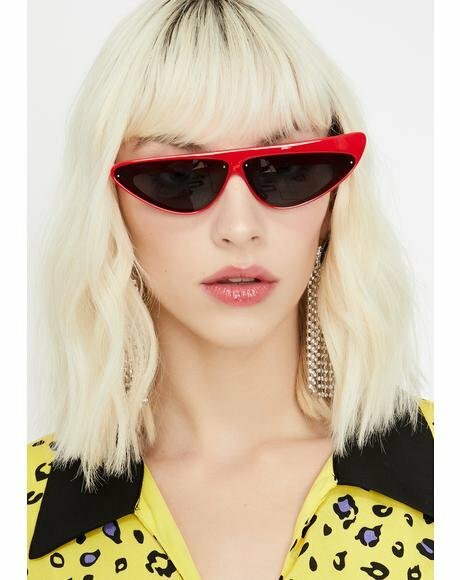 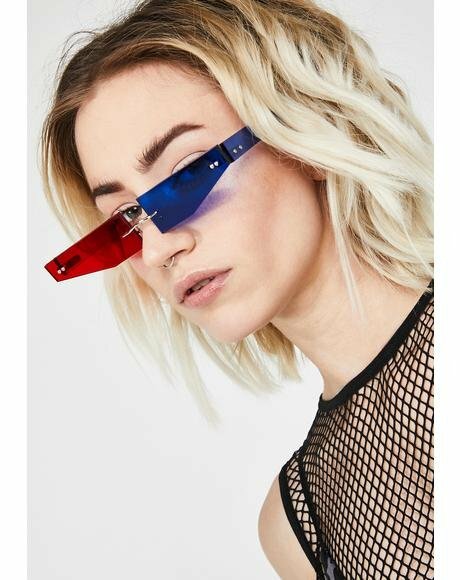 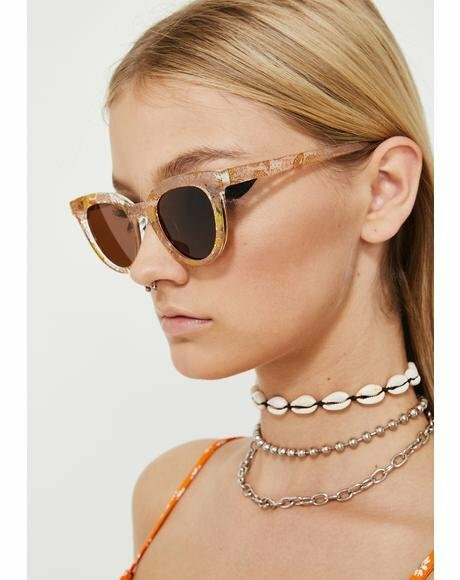 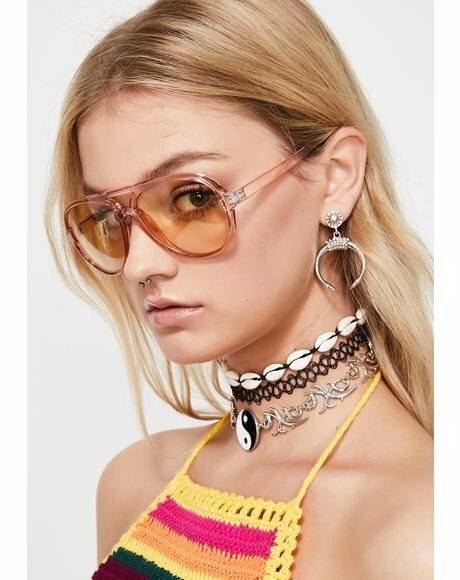 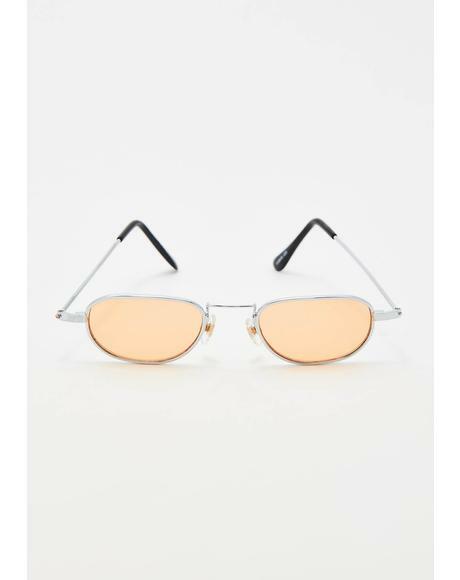 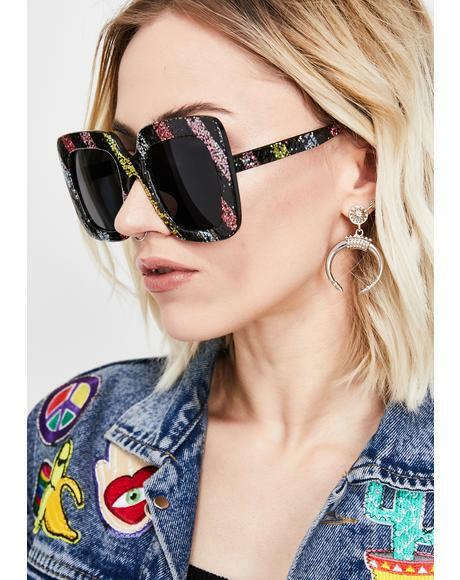 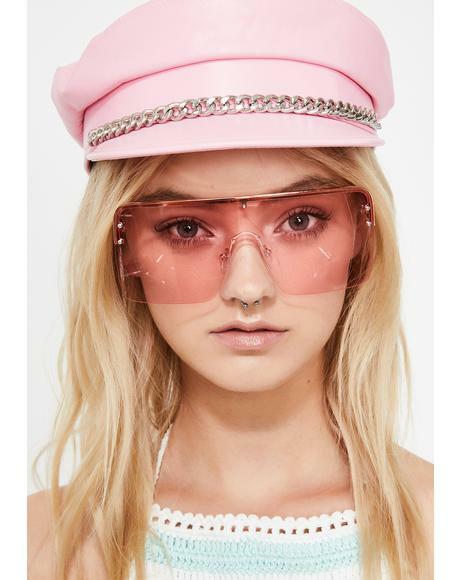 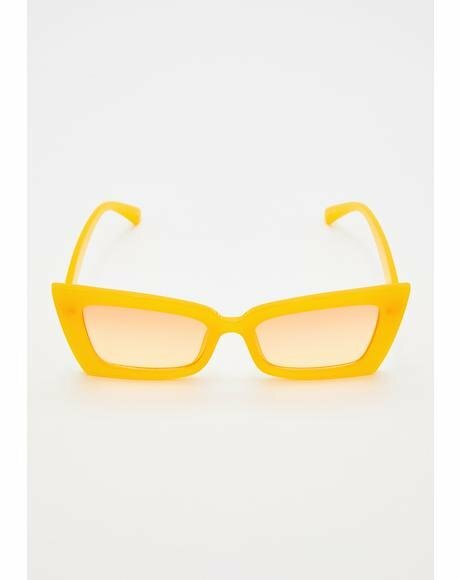 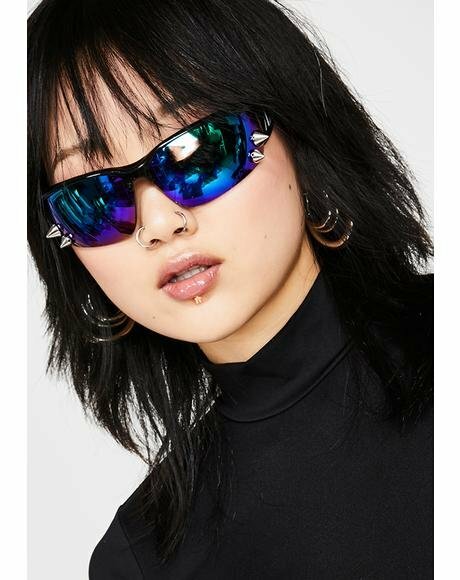 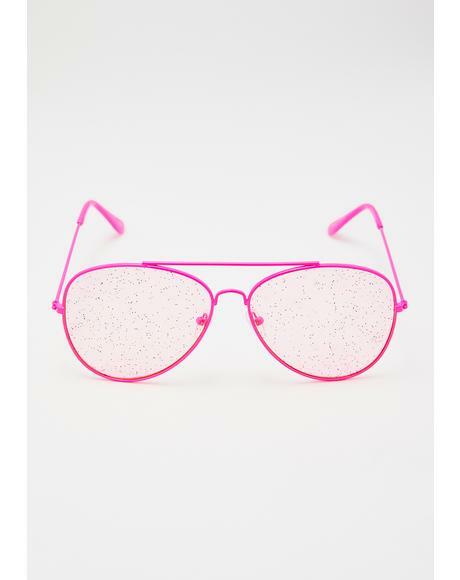 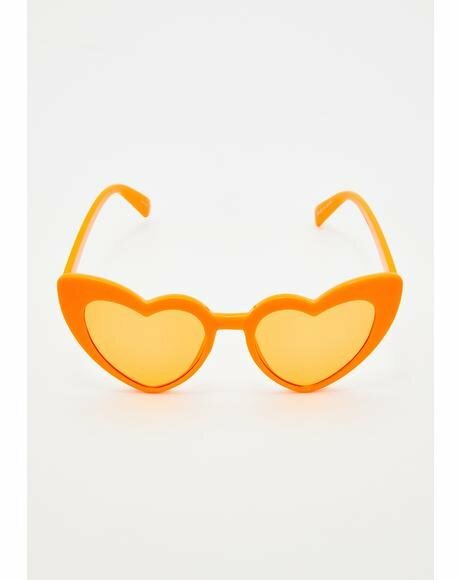 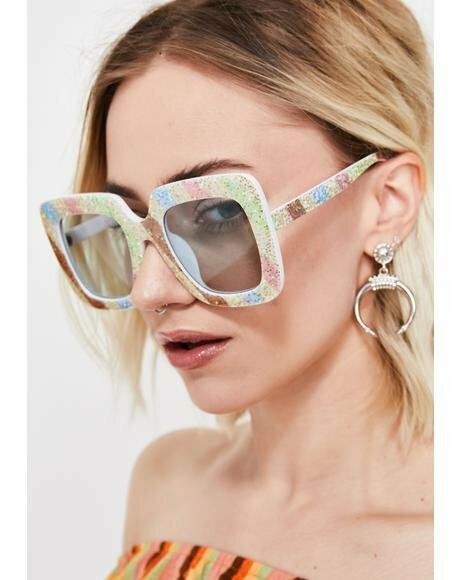 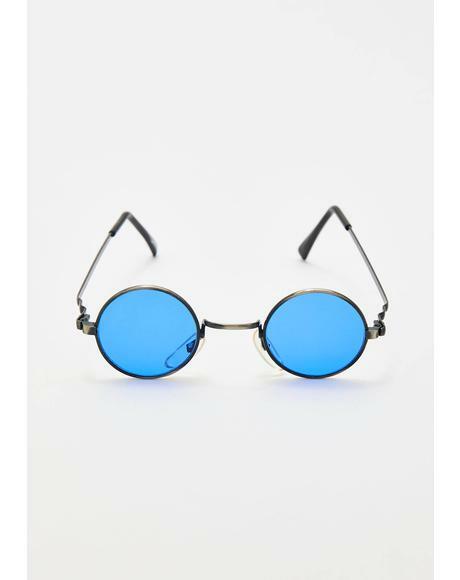 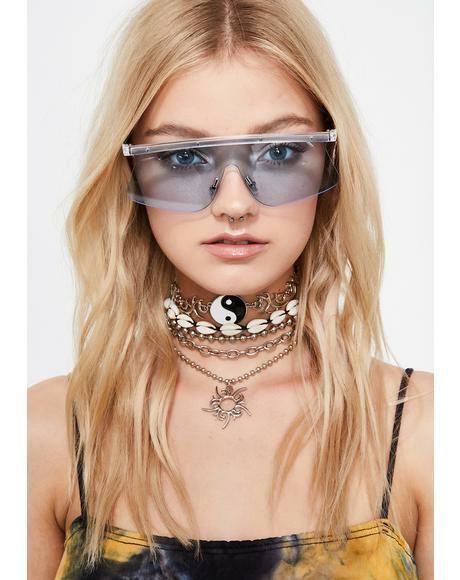 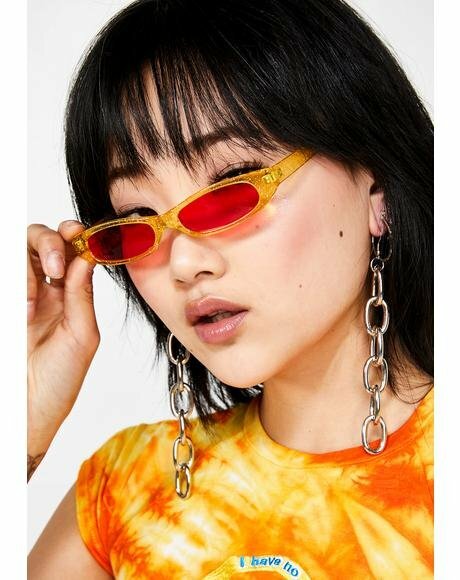 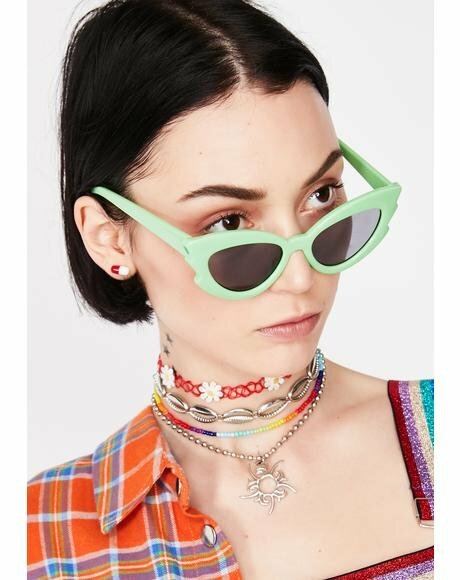 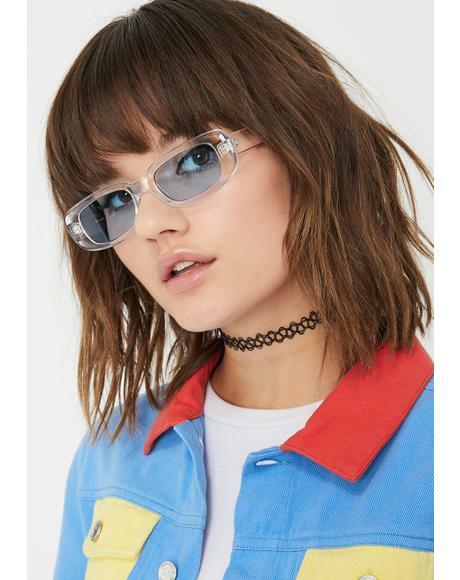 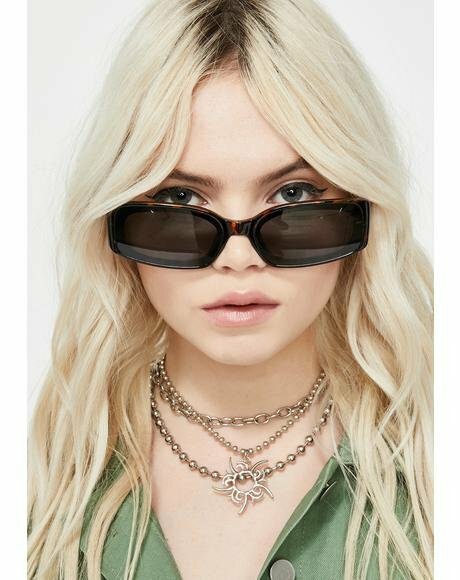 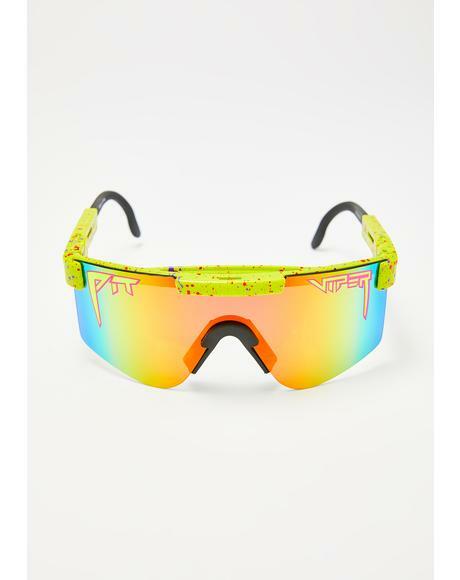 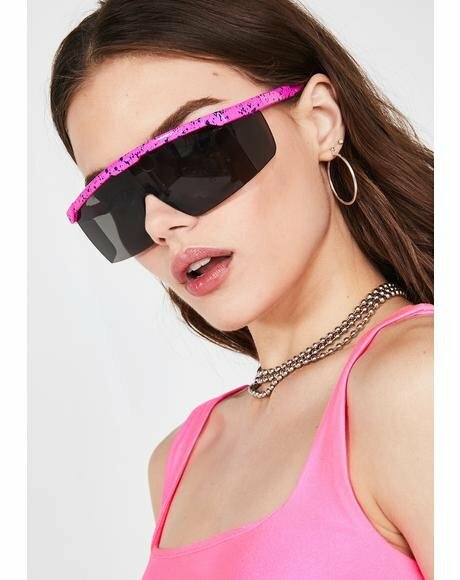 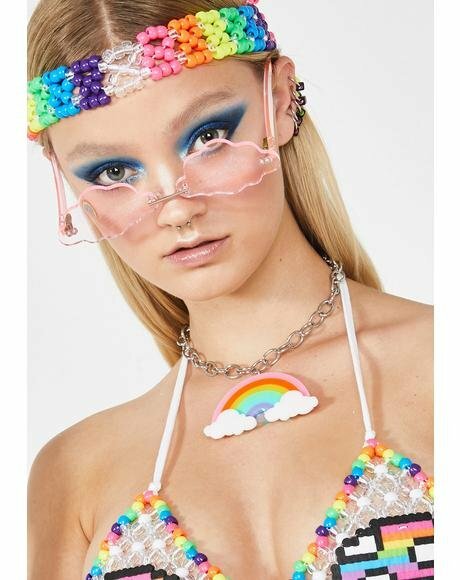 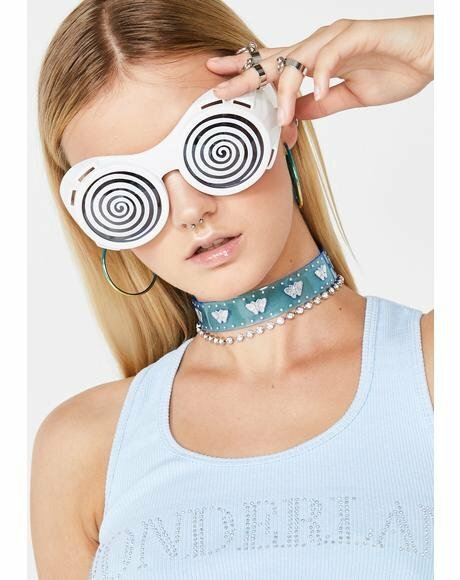 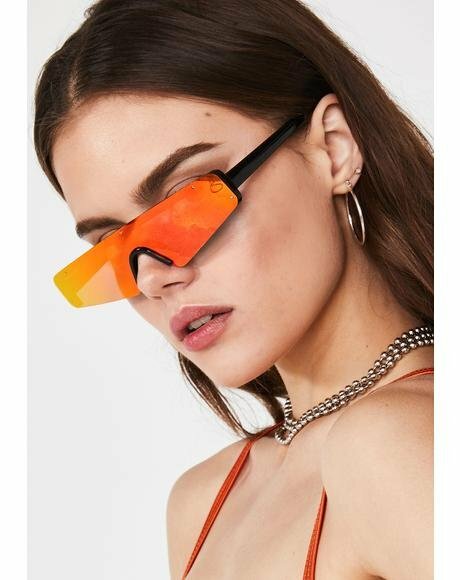 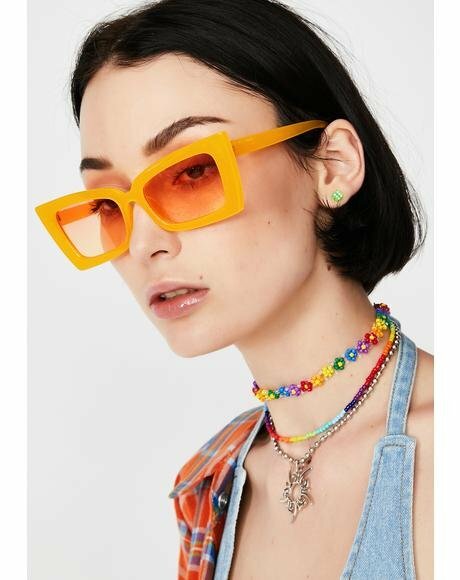 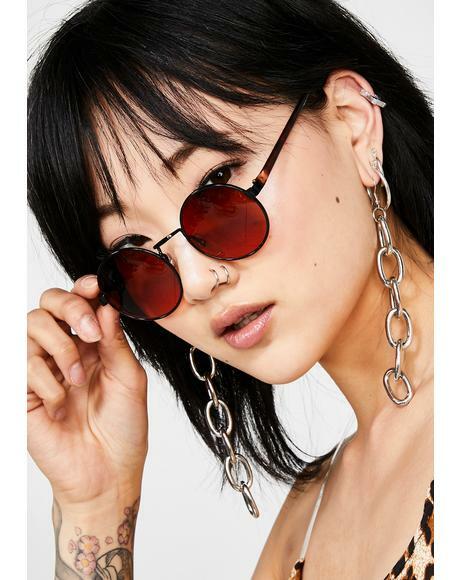 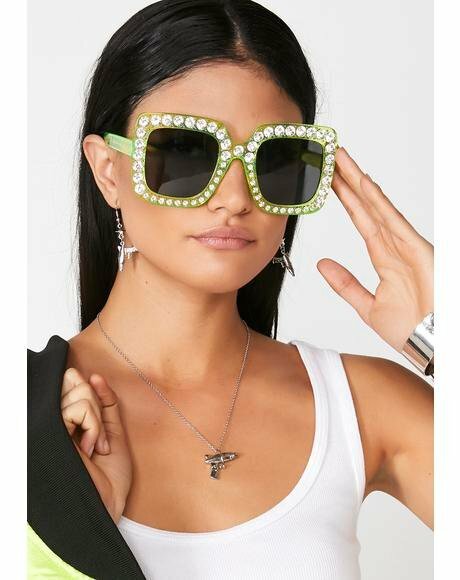 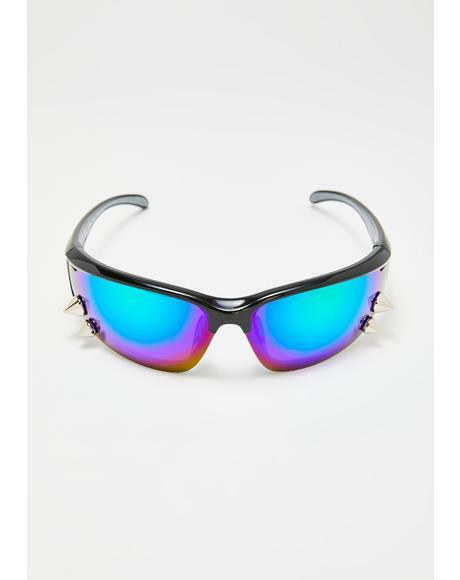 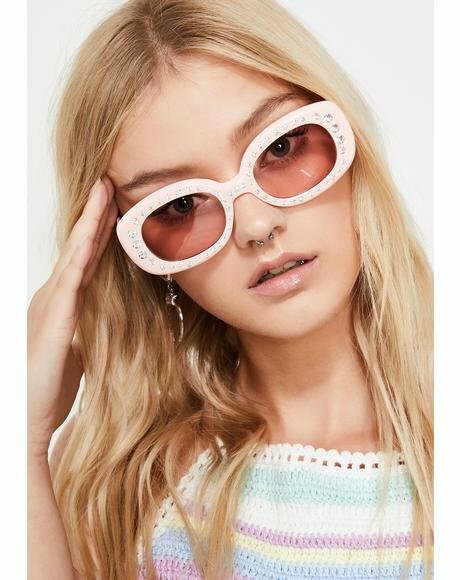 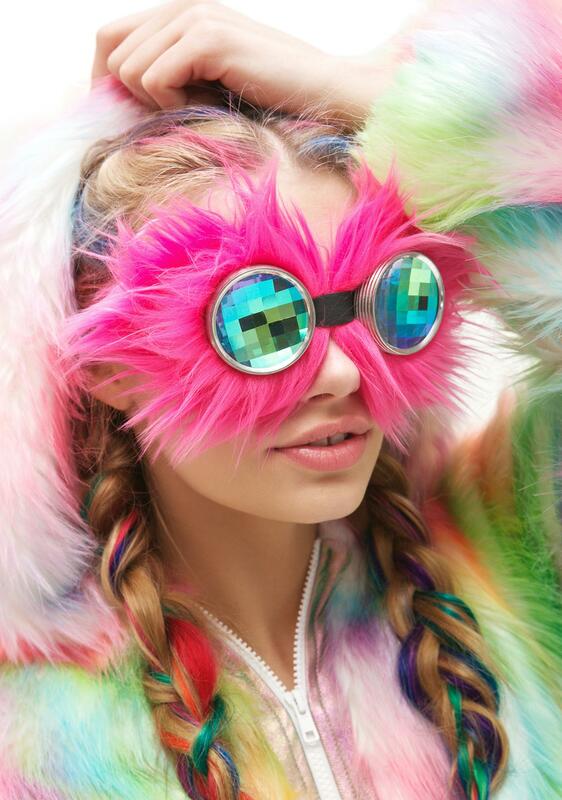 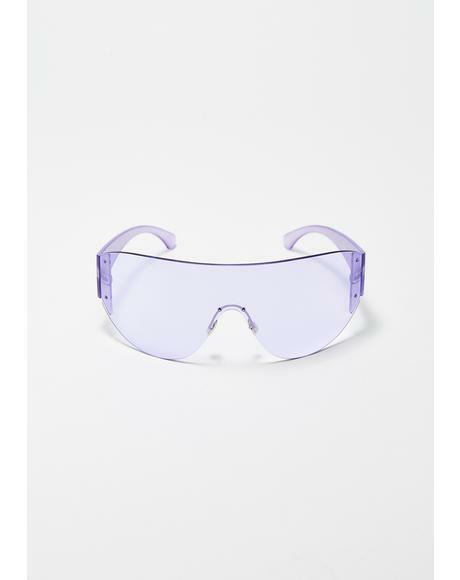 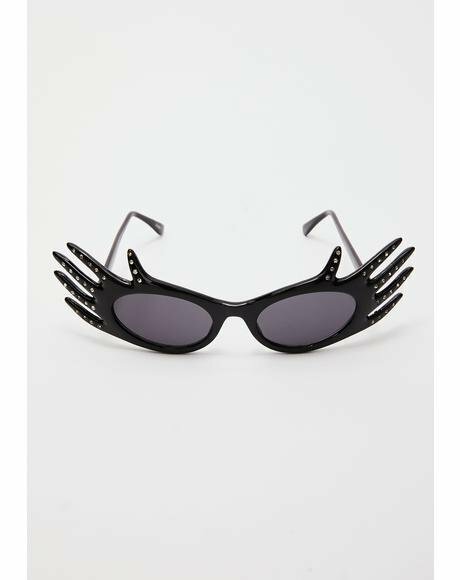 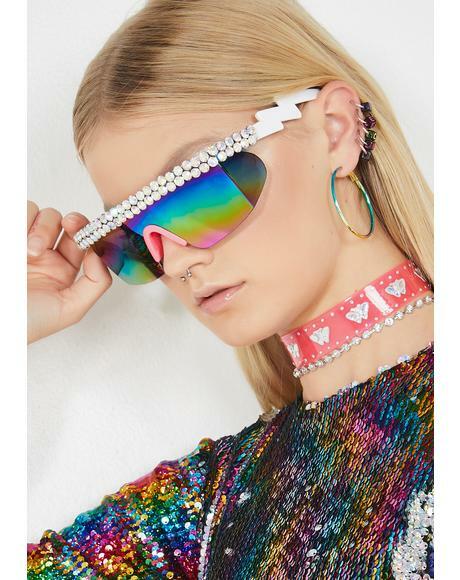 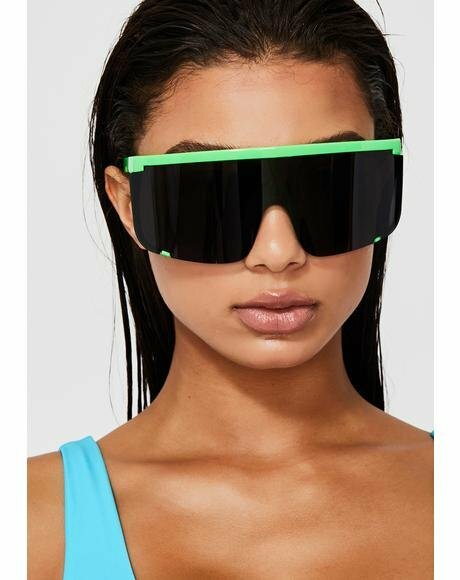 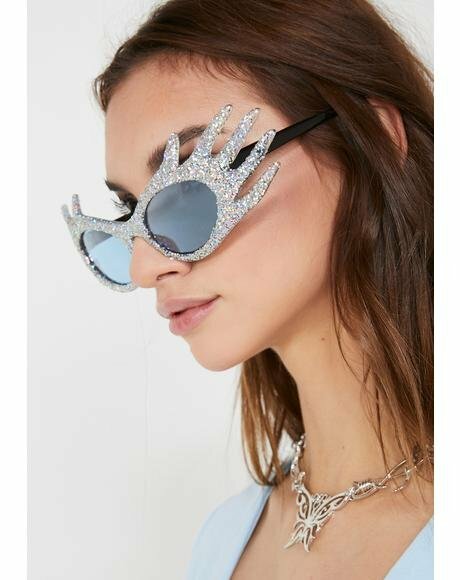 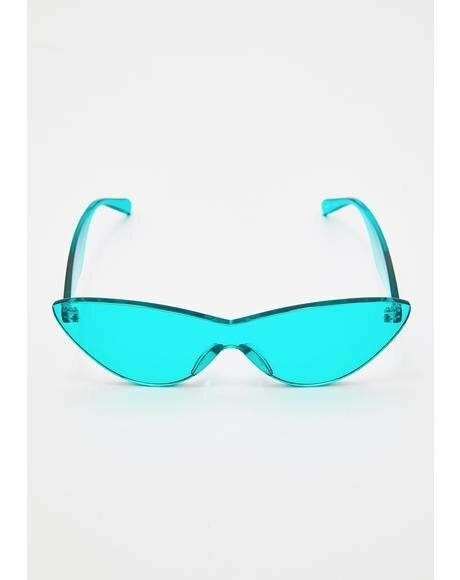 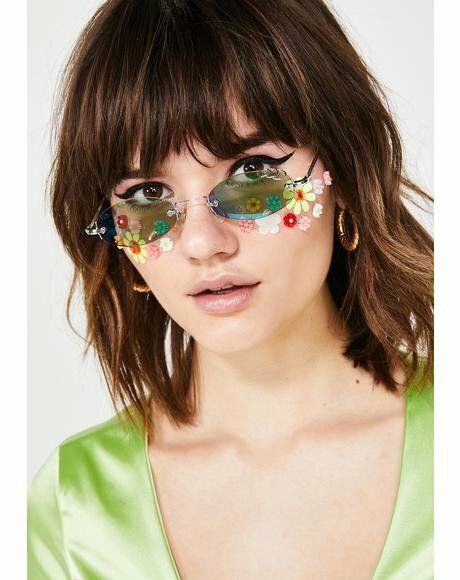 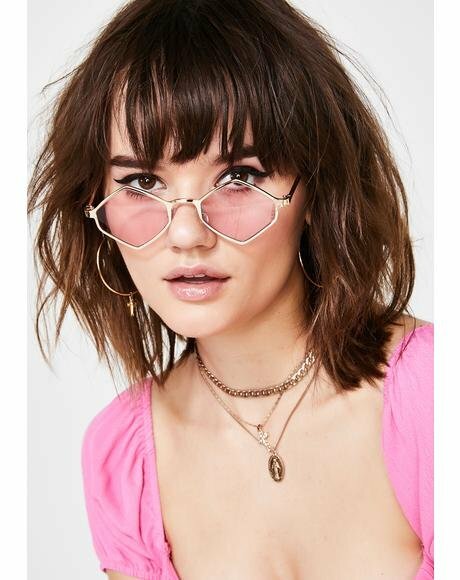 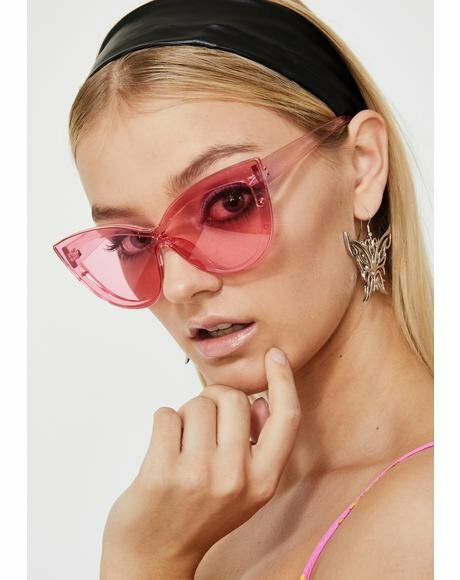 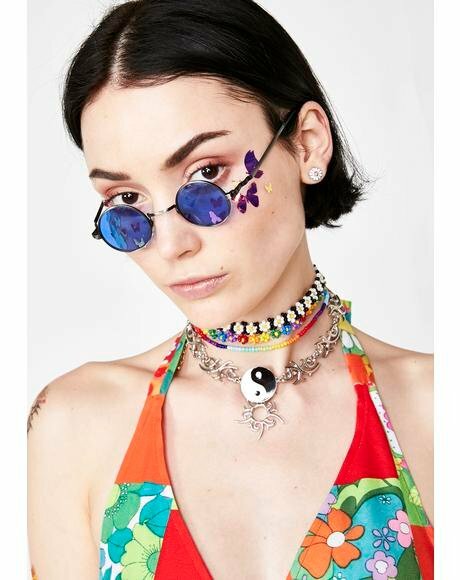 These fukkin’ amazing goggles will do the trick, with soft bright pink fluffy faux fur that surrounds super high-quality round crystalline lenses creating gorgeous kaleidoscope pixel prisms ya just gotta see to believe. 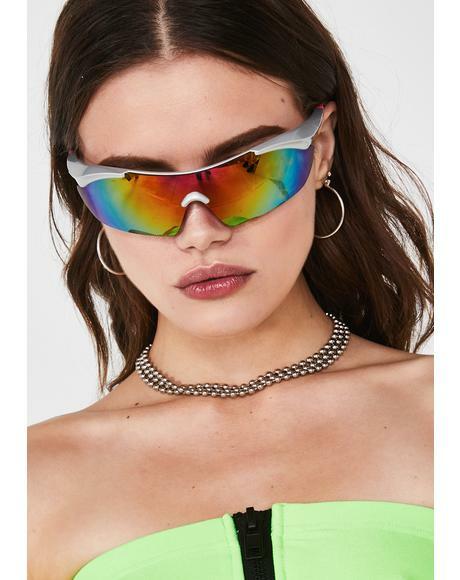 OMG WTF! 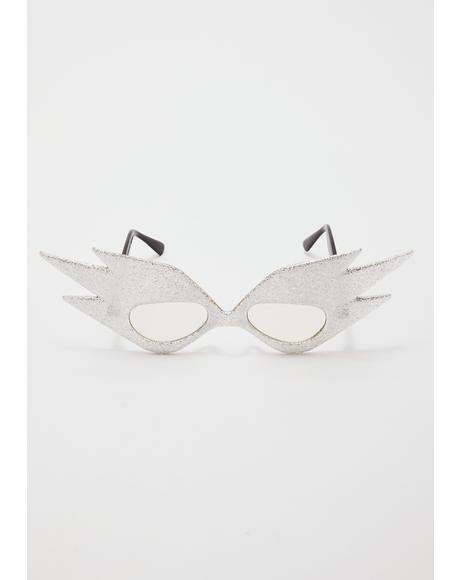 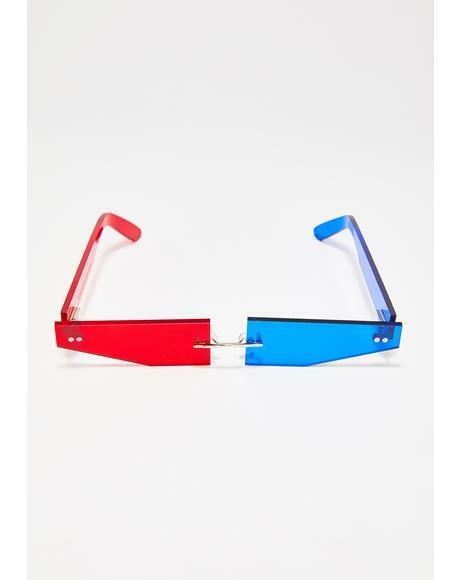 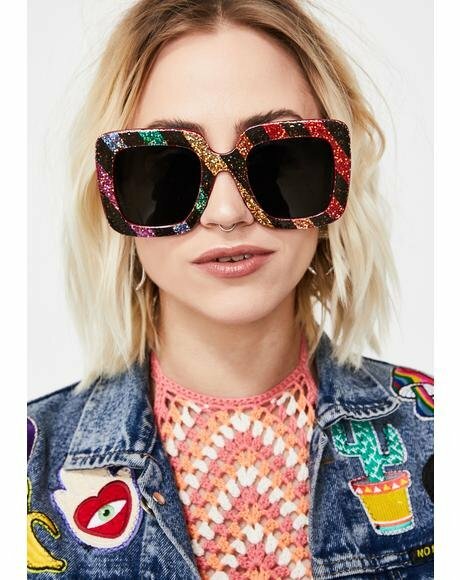 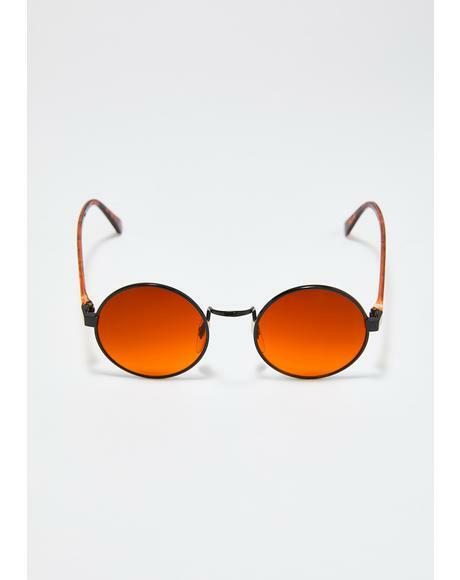 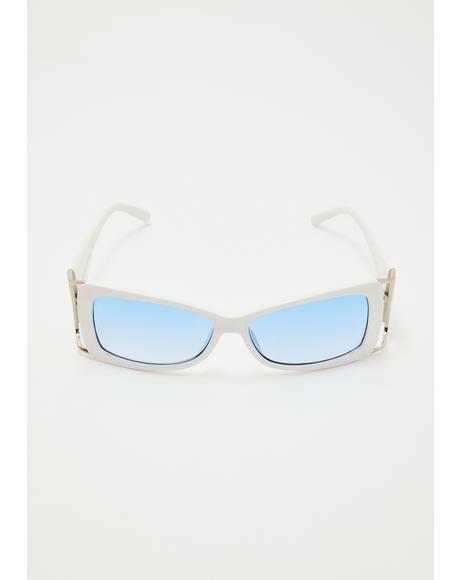 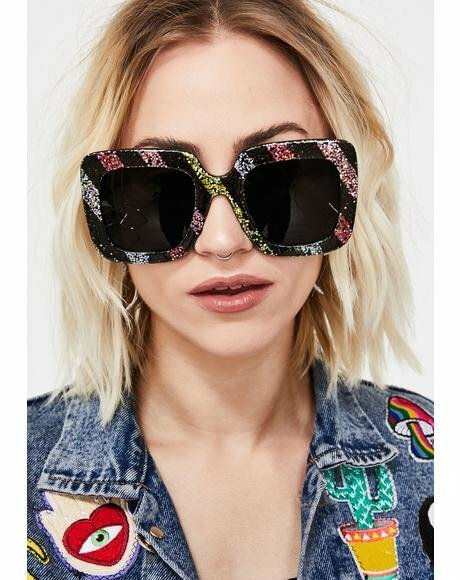 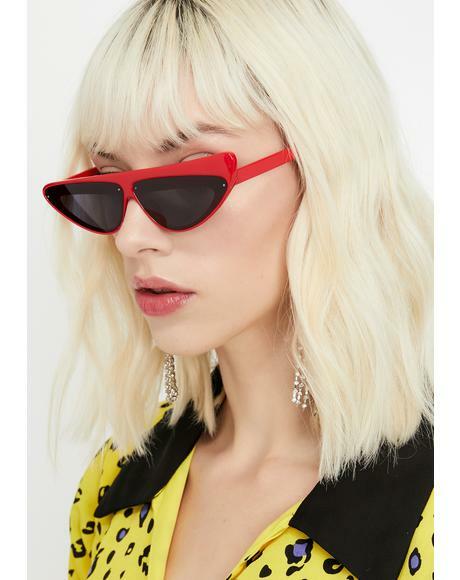 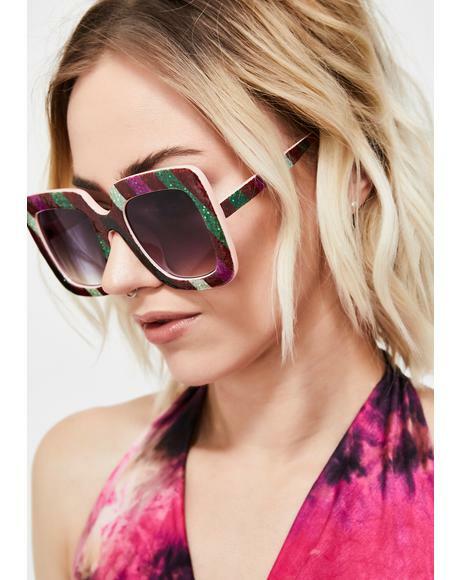 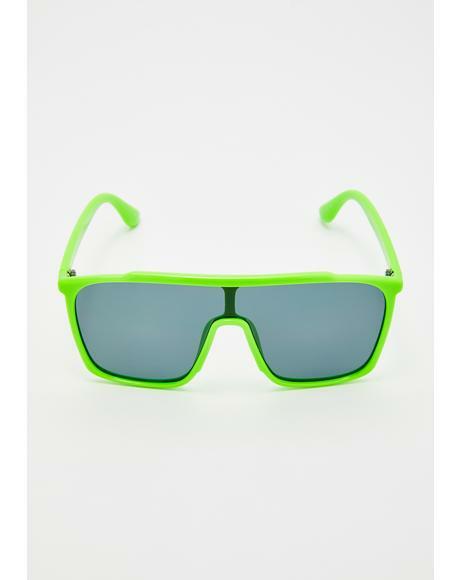 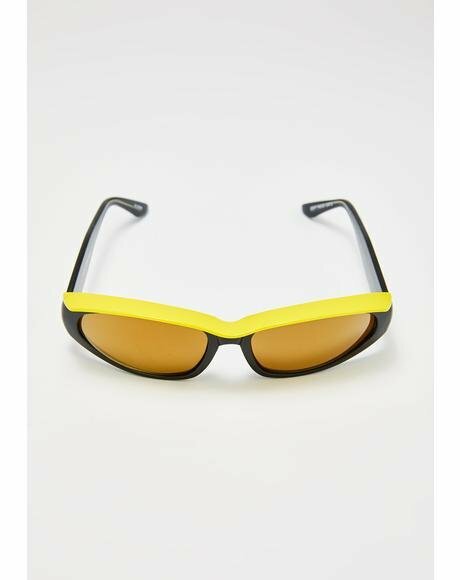 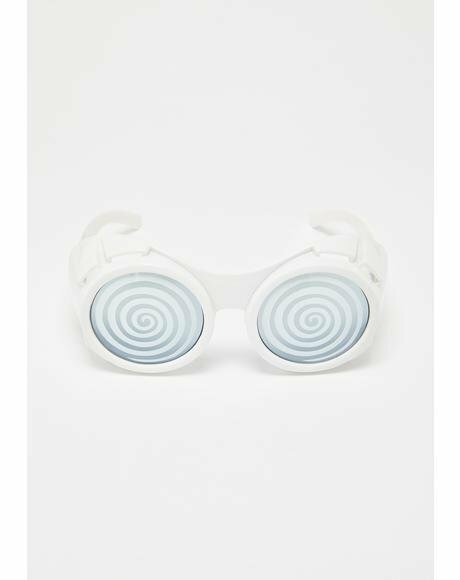 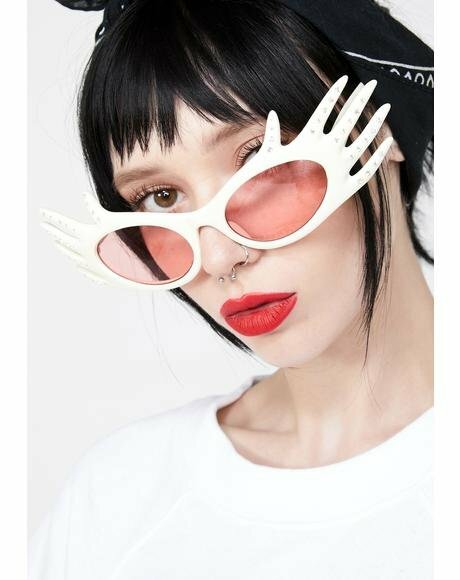 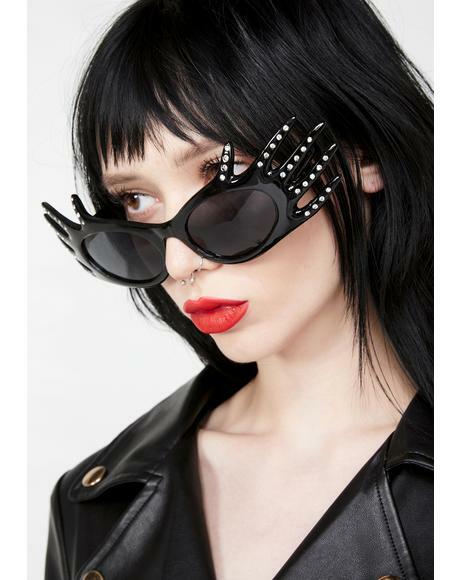 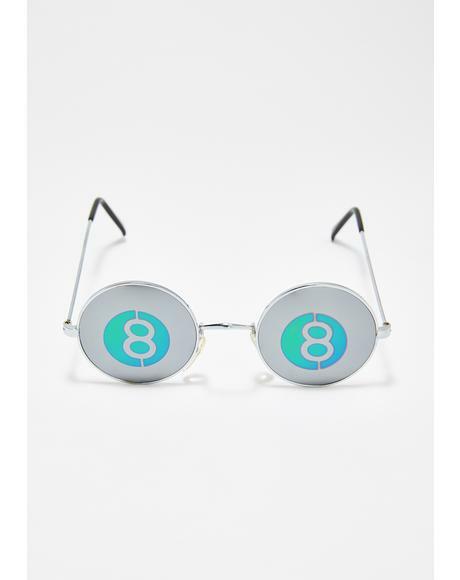 Featurin’ molded cups that comfortably fit over yer eyes with an adjustable elastic strap yer ready to trip out.